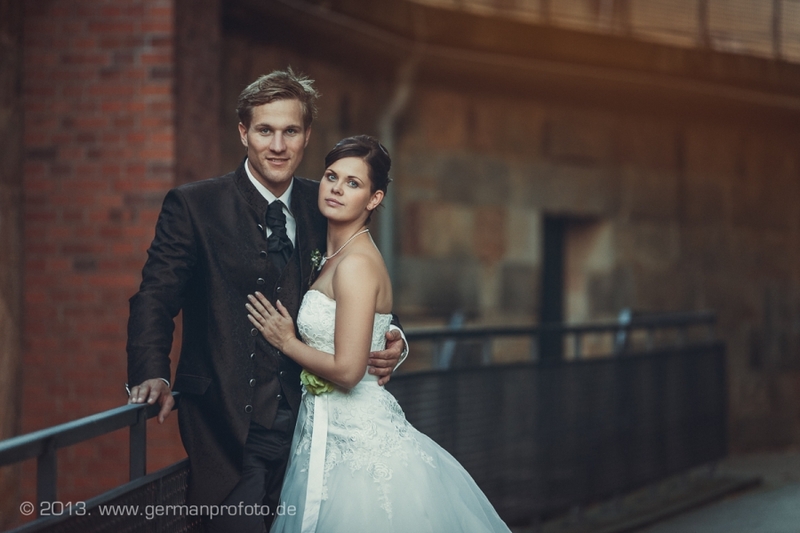 Timo & Susan. 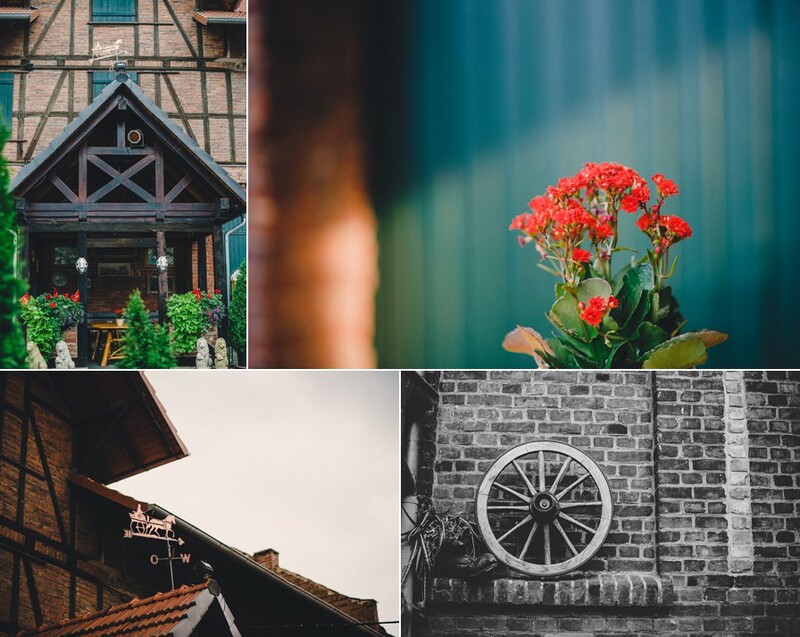 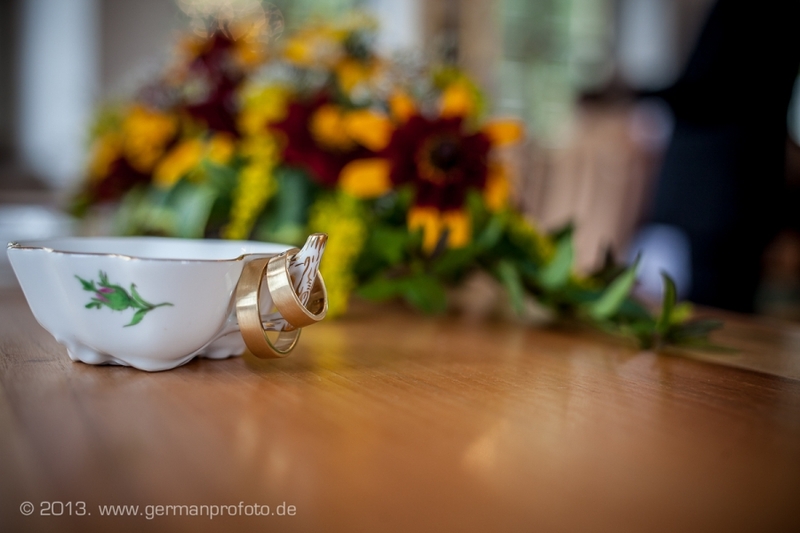 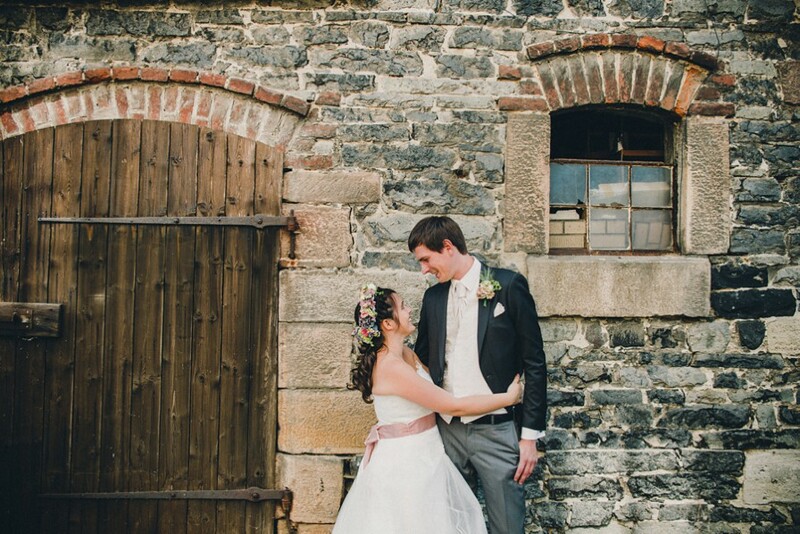 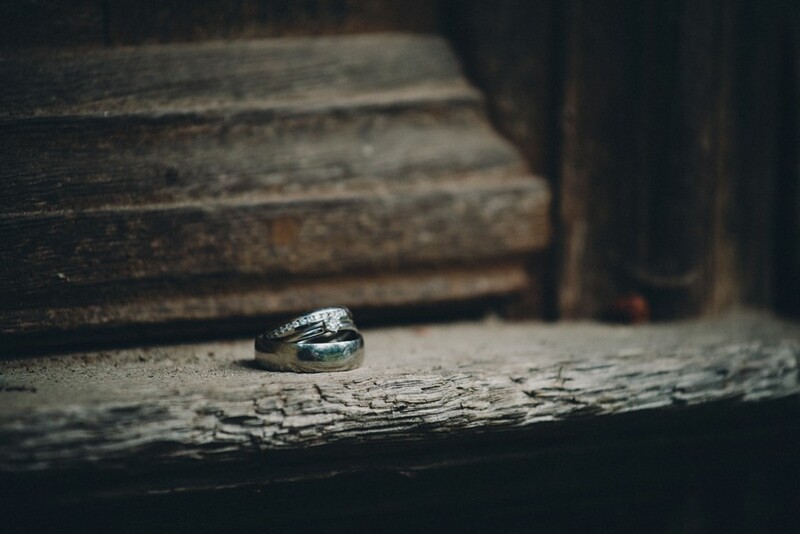 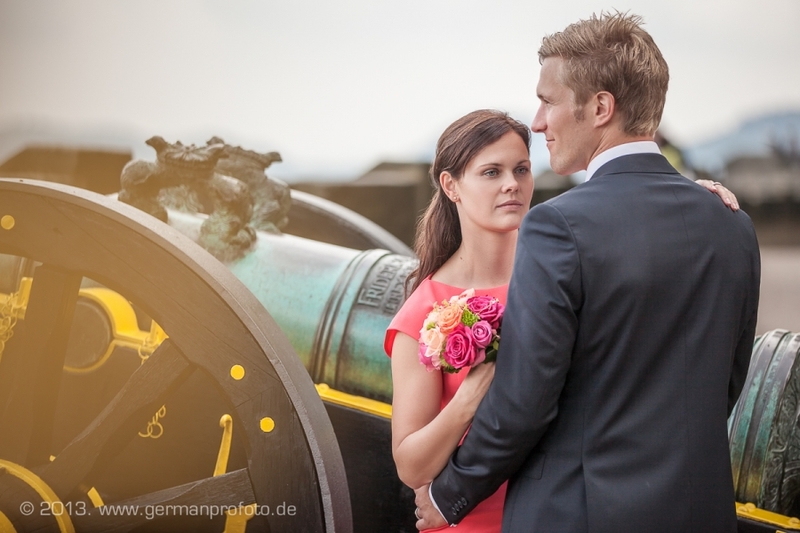 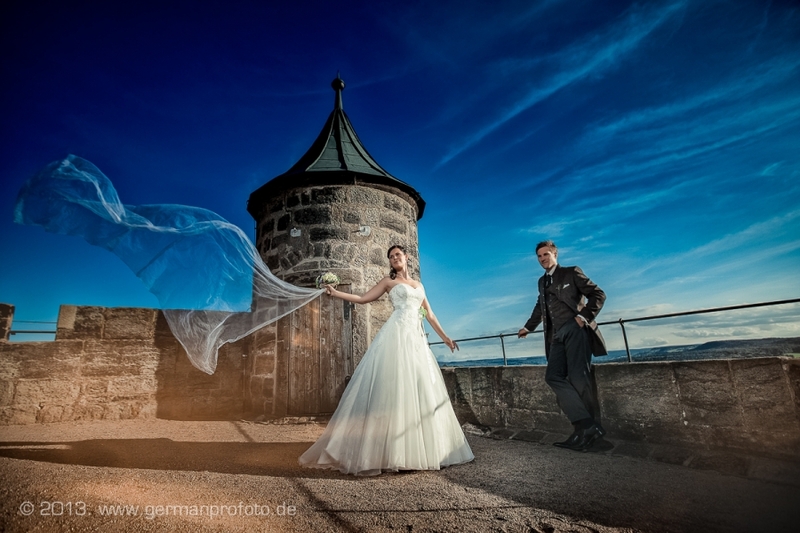 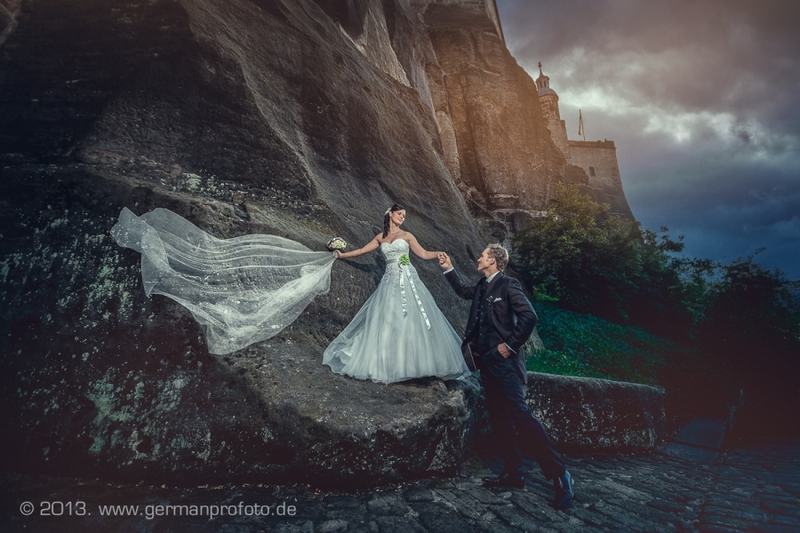 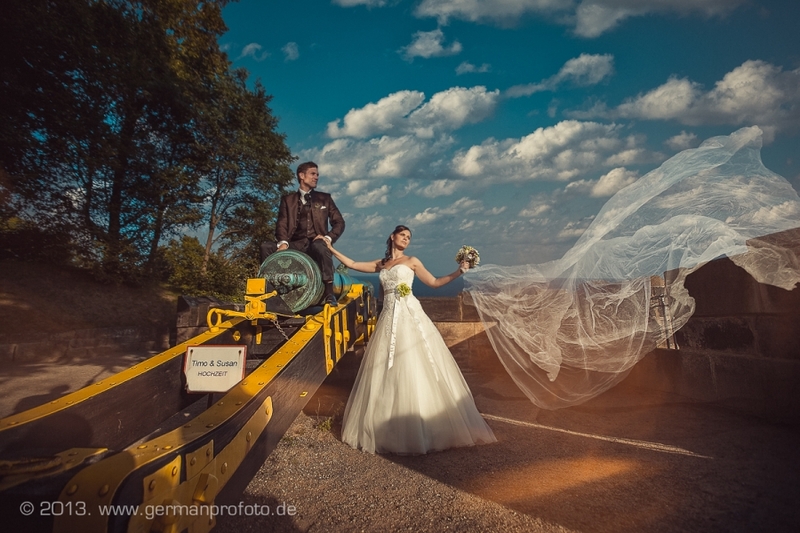 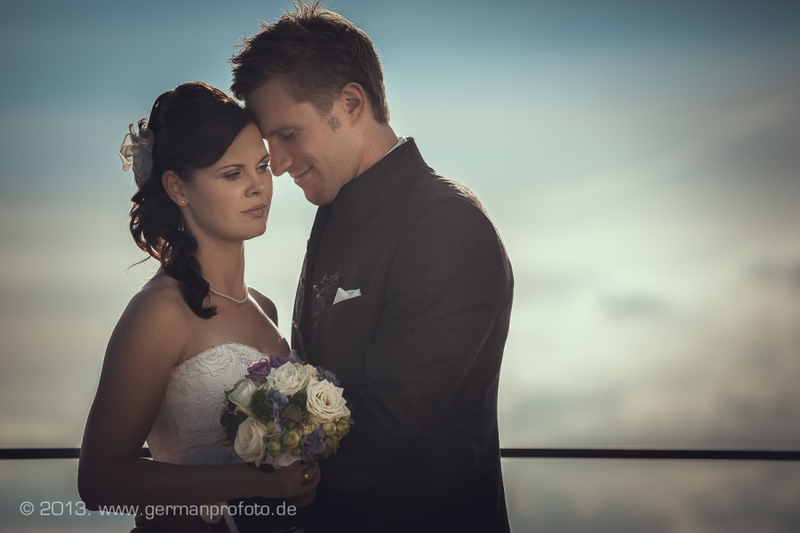 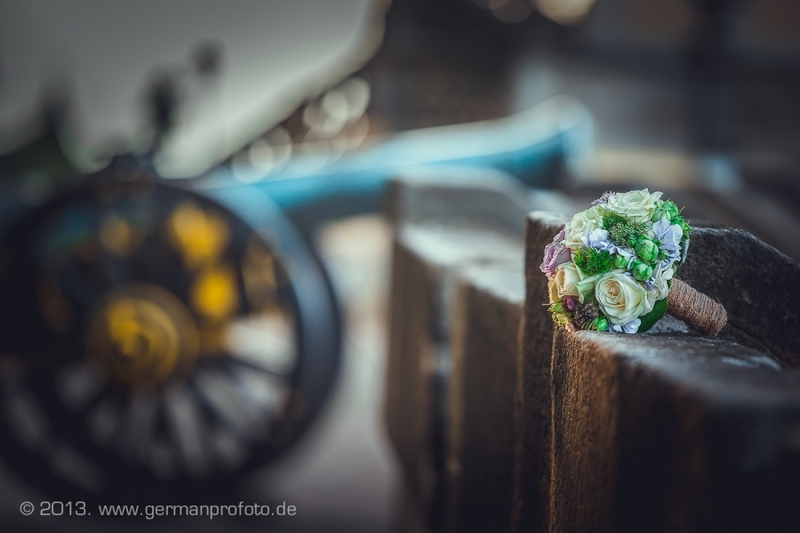 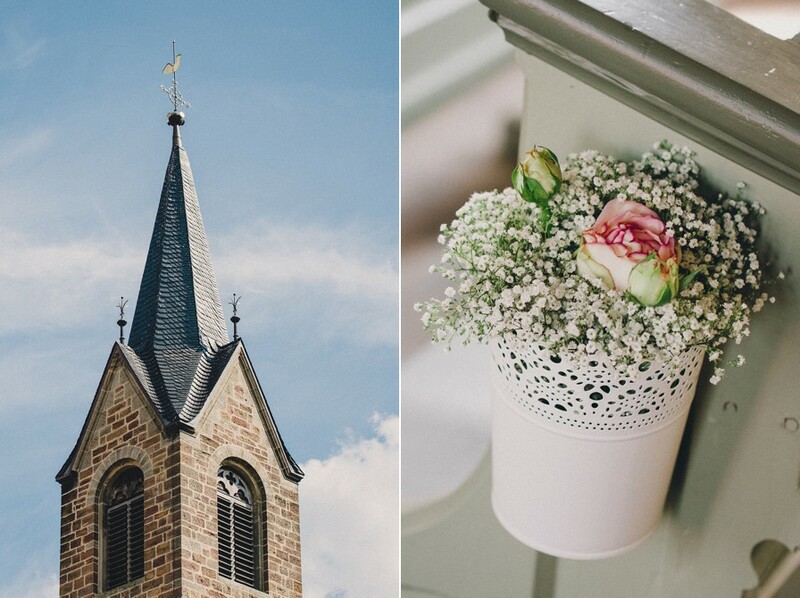 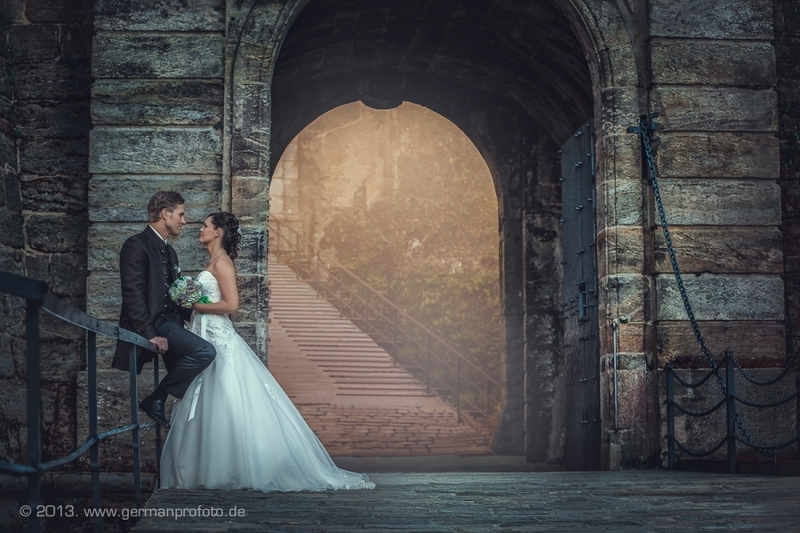 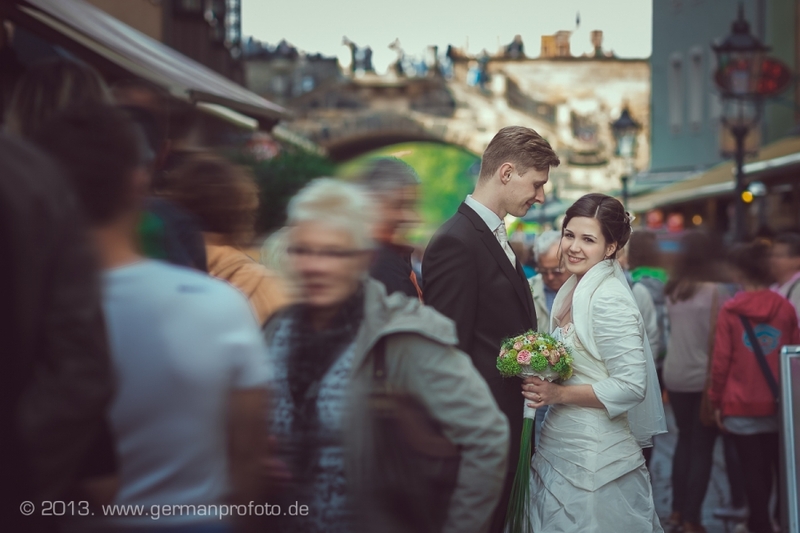 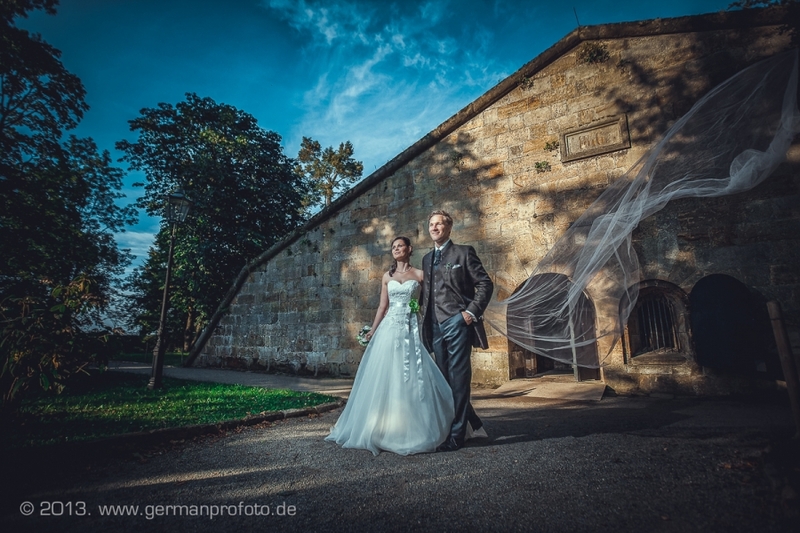 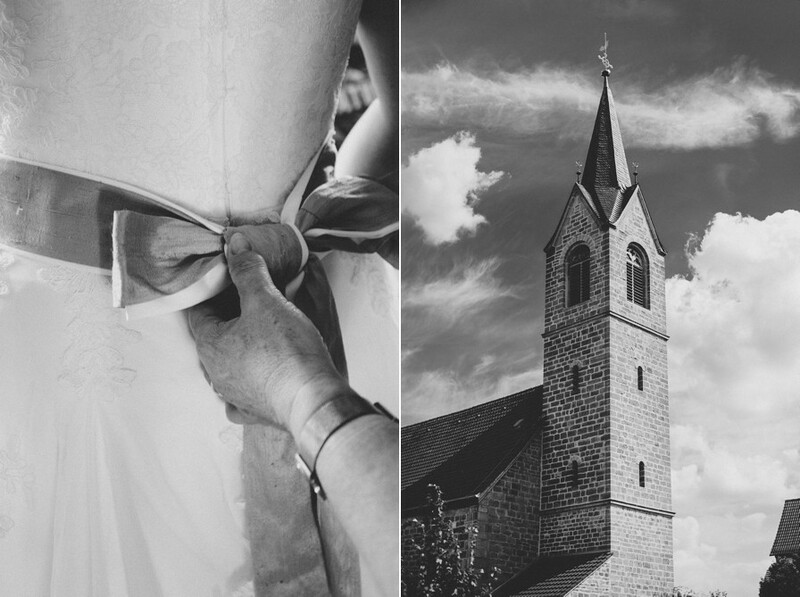 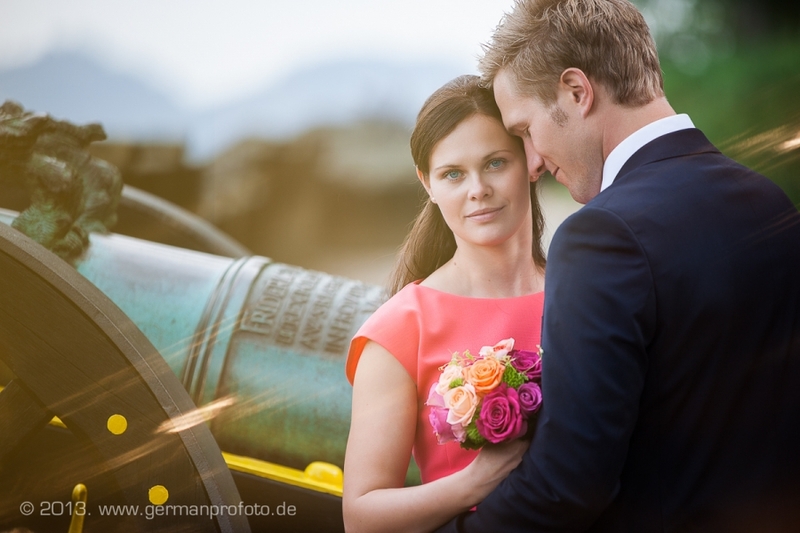 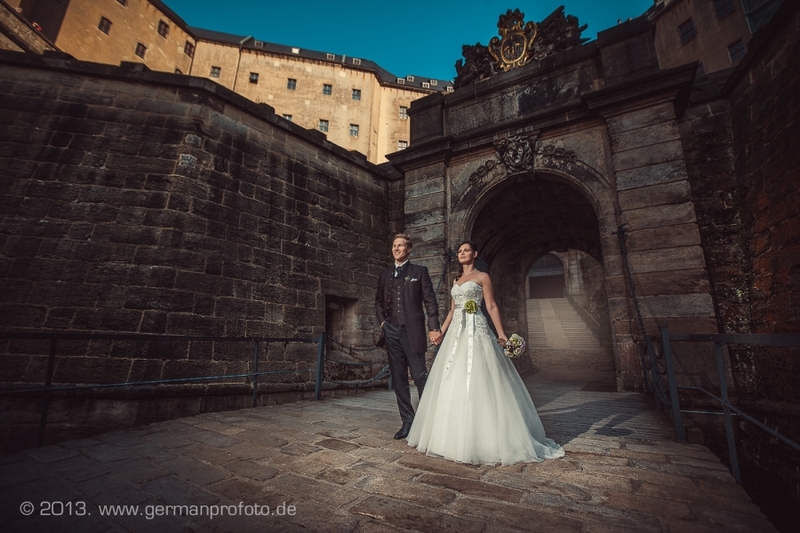 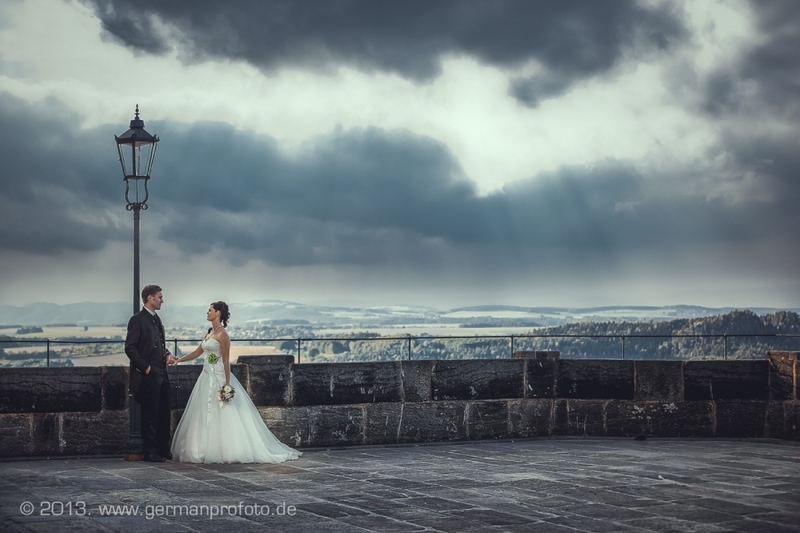 Some images from beautiful Wedding in Germany on Festung Königstein. 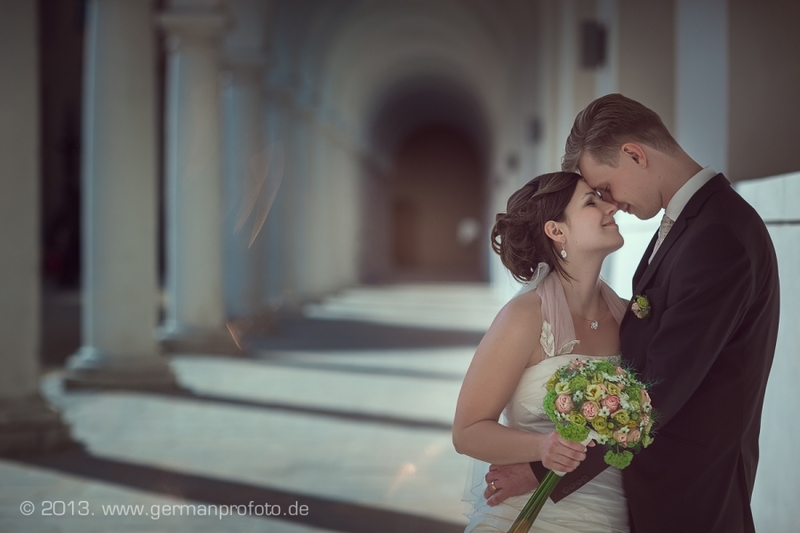 Alexander and Karina. 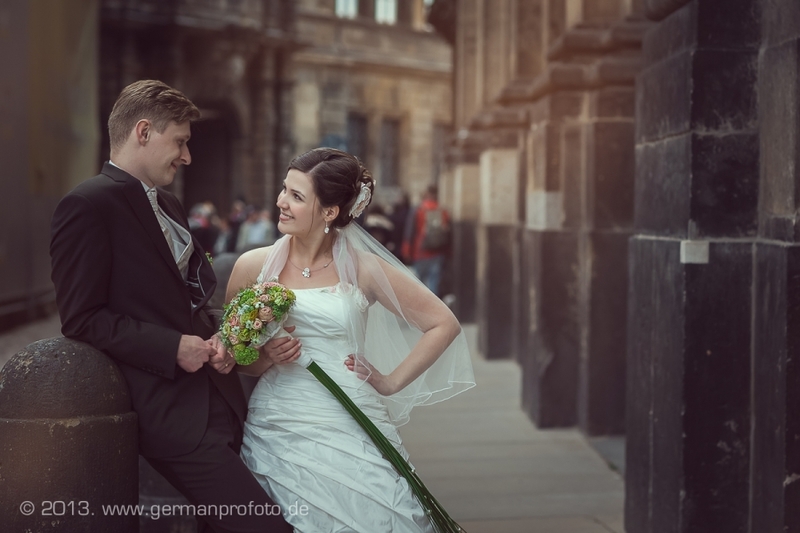 Beautiful couple from Dresden. 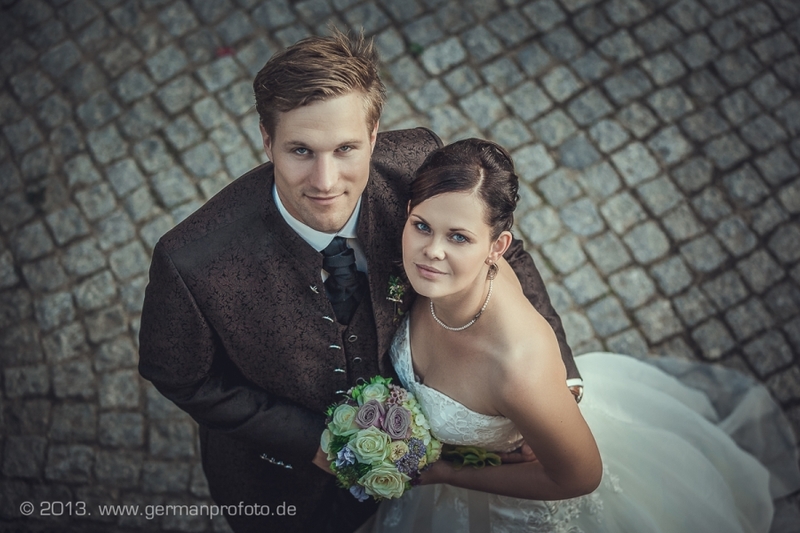 It was very pleasant to work with them. 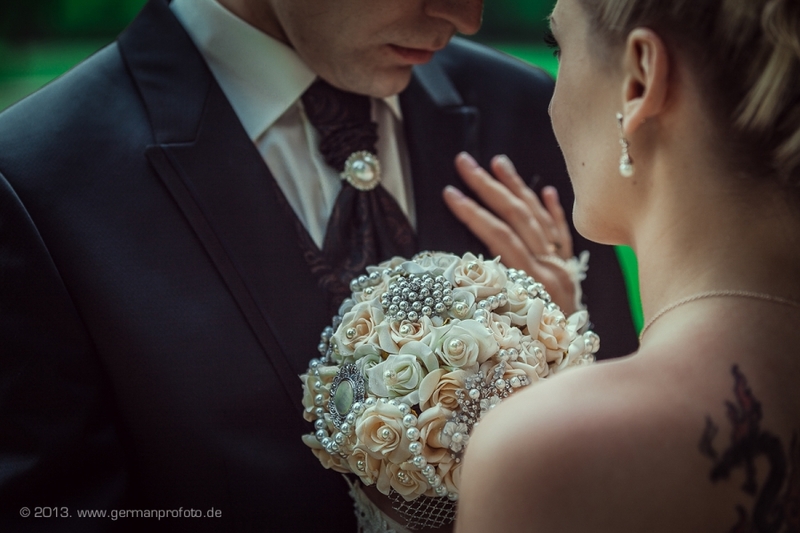 With all the heart I wish you to keep that feeling of love till the end of days! 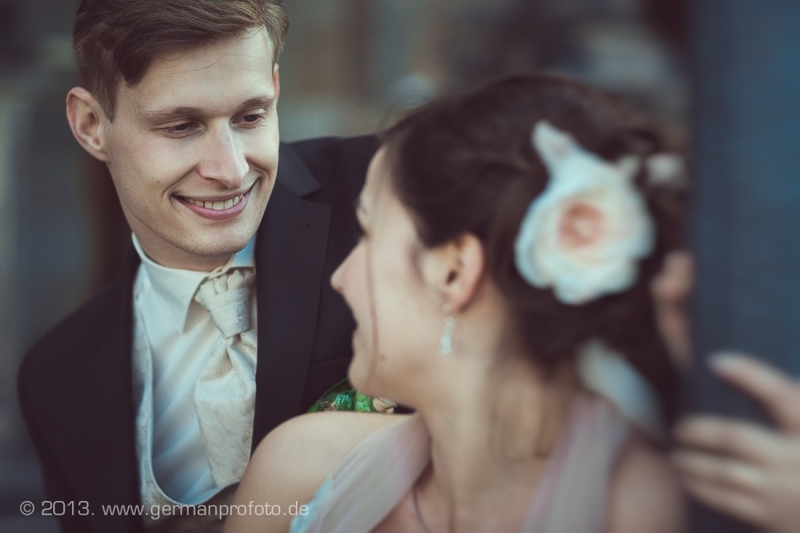 Be happy, my friends! 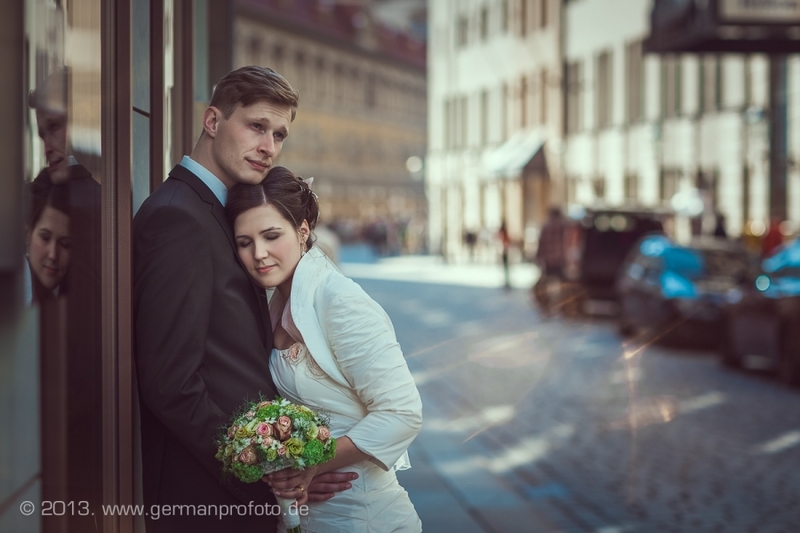 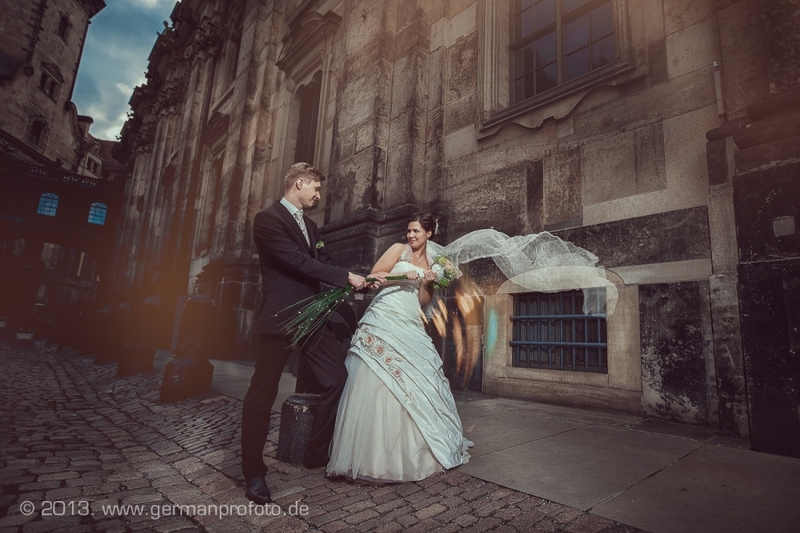 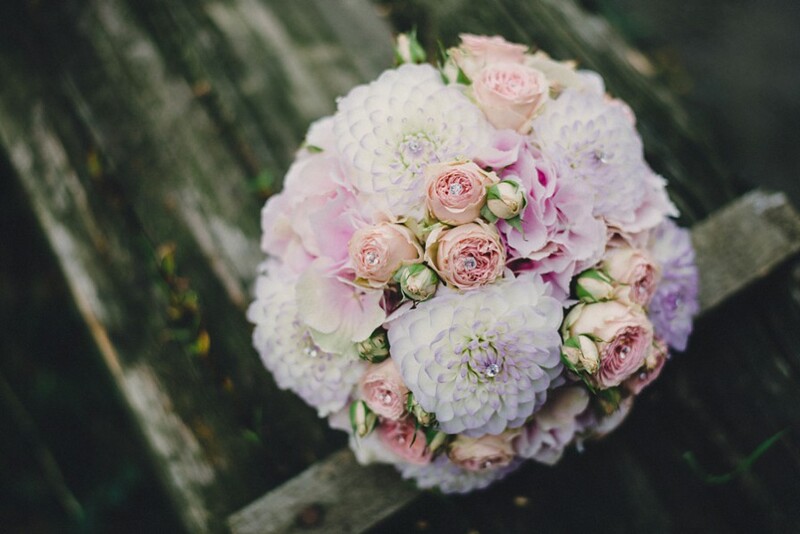 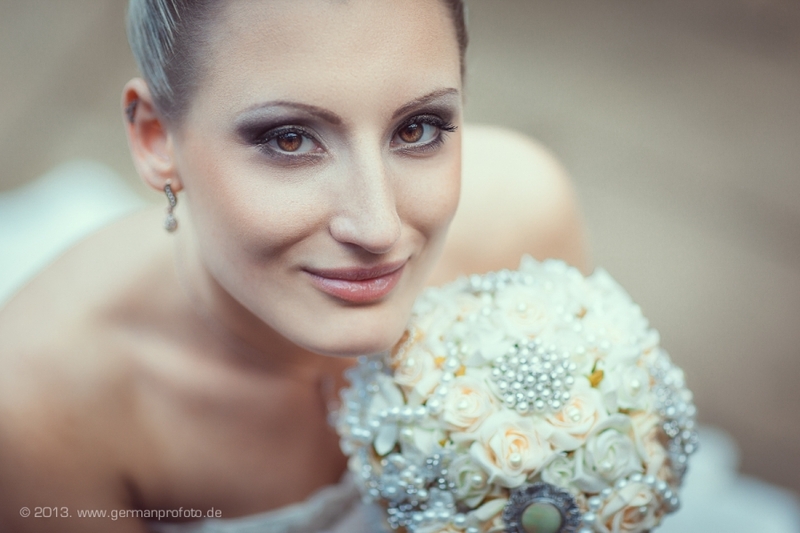 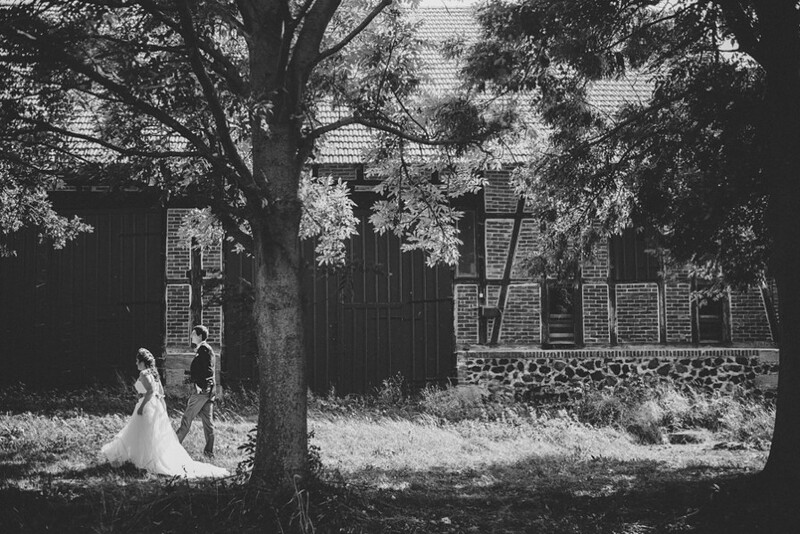 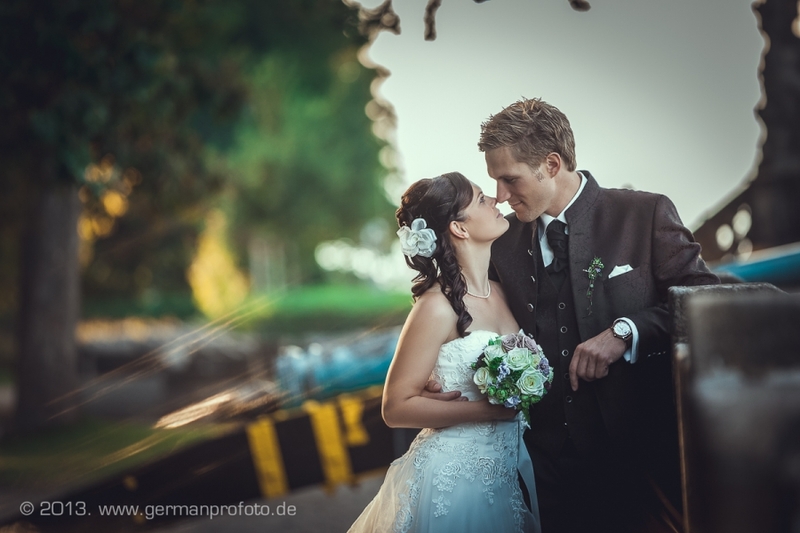 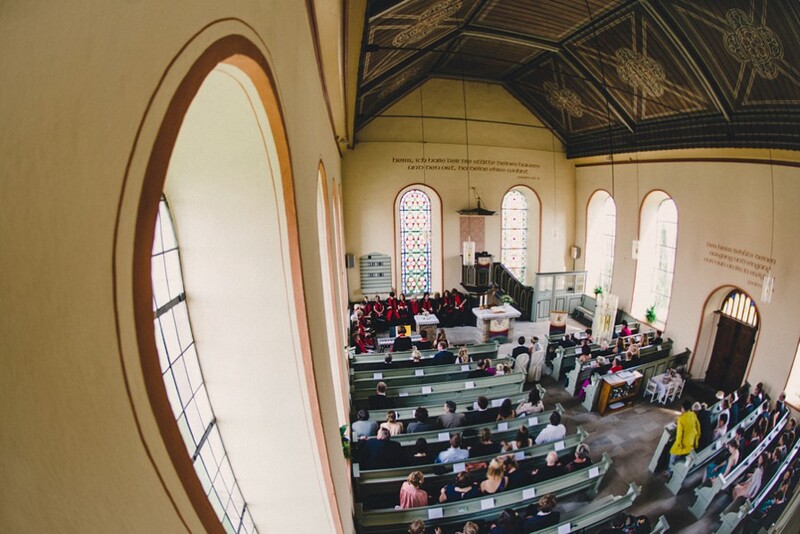 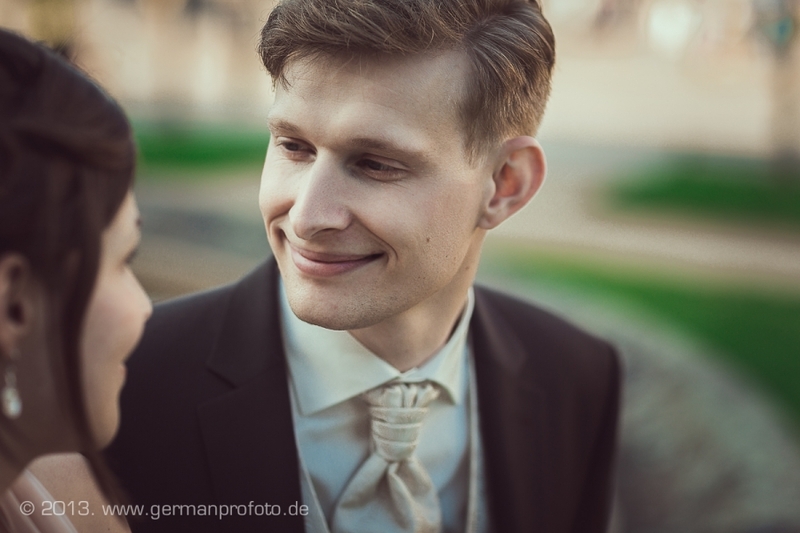 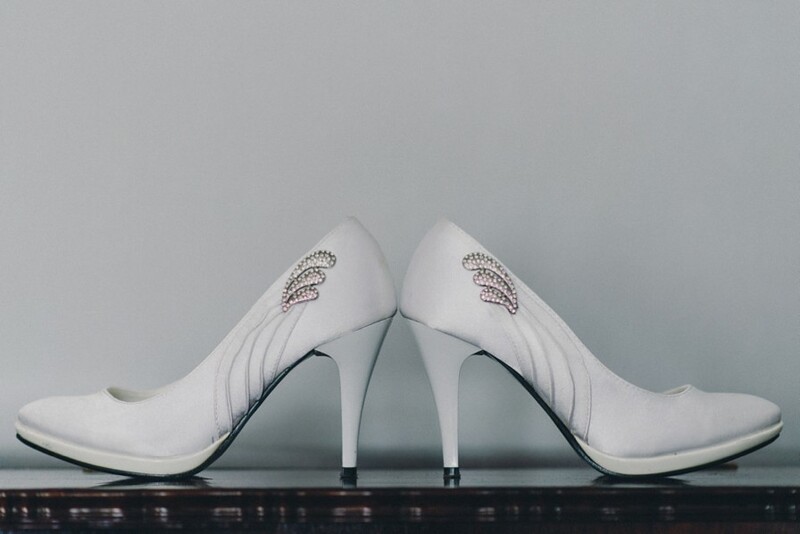 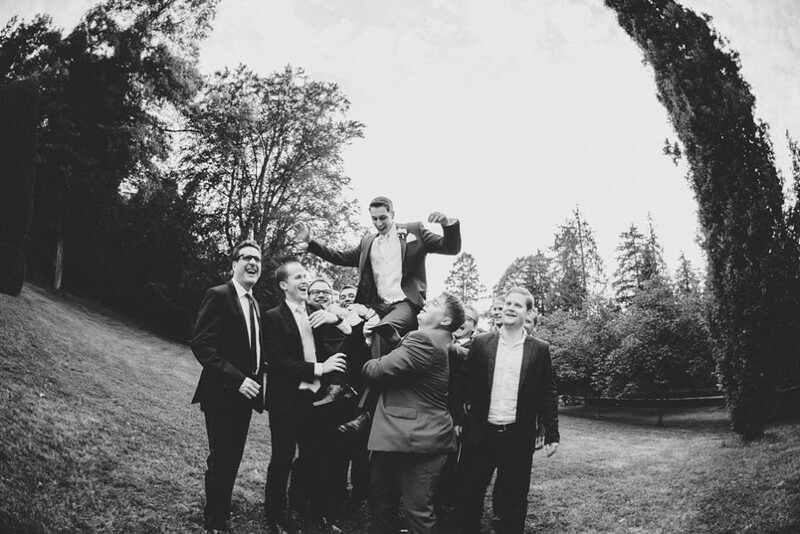 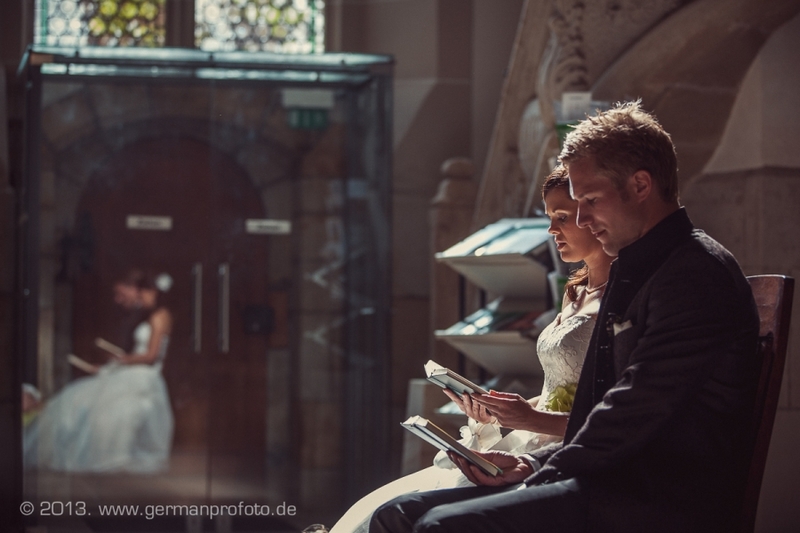 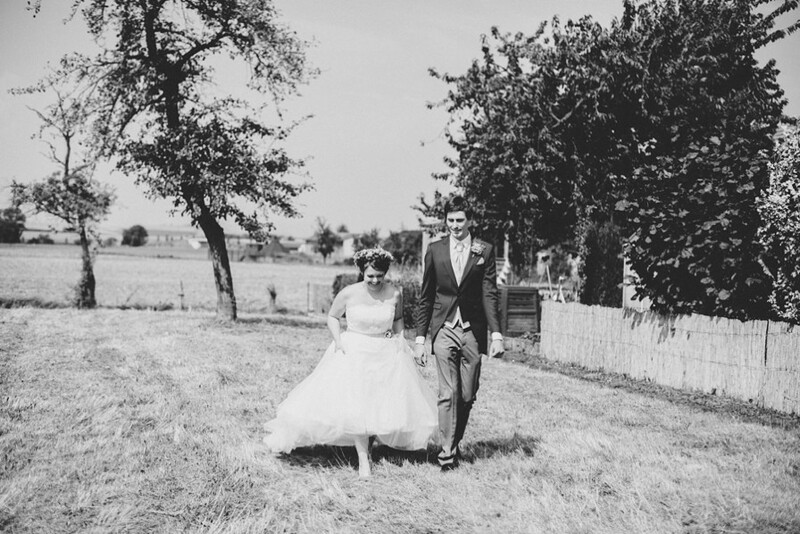 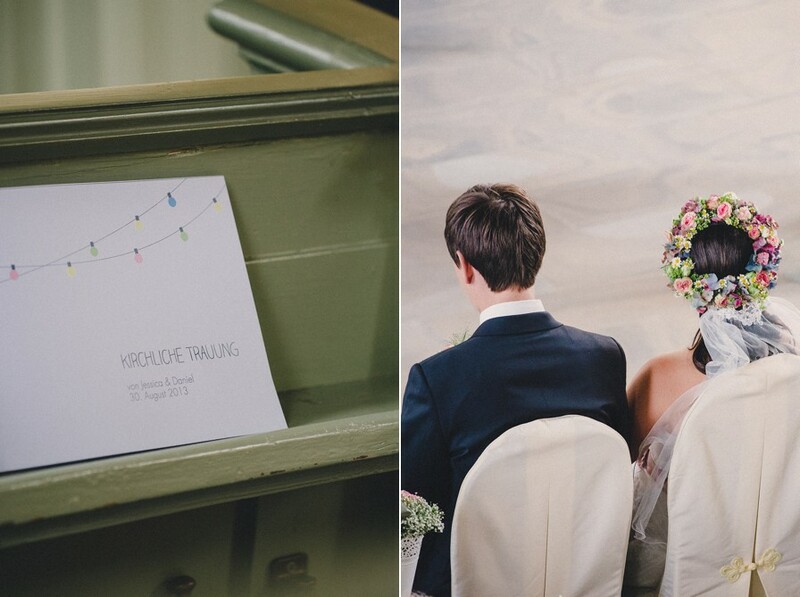 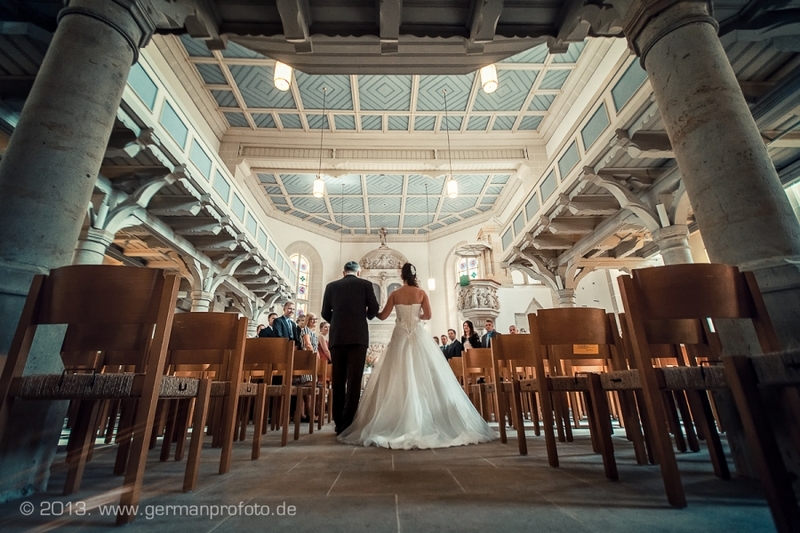 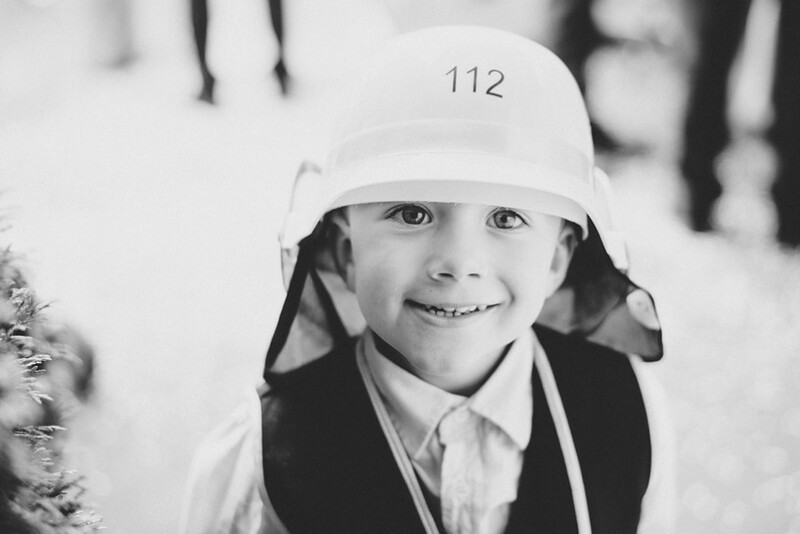 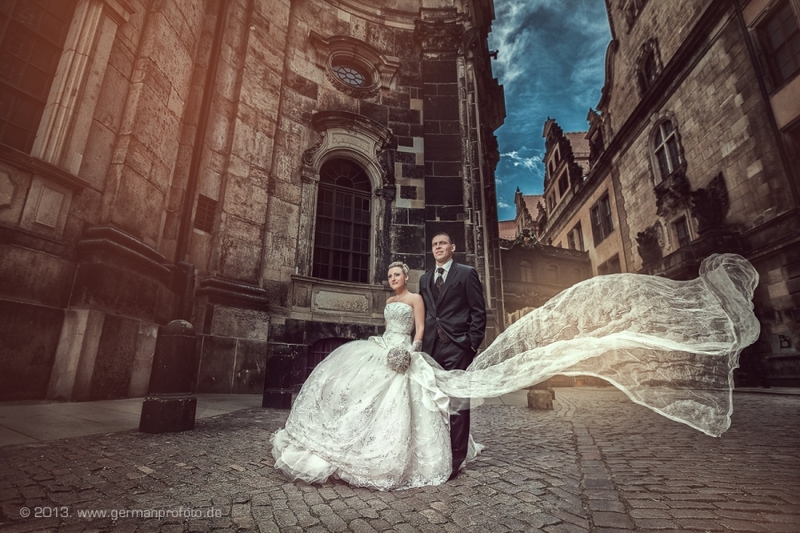 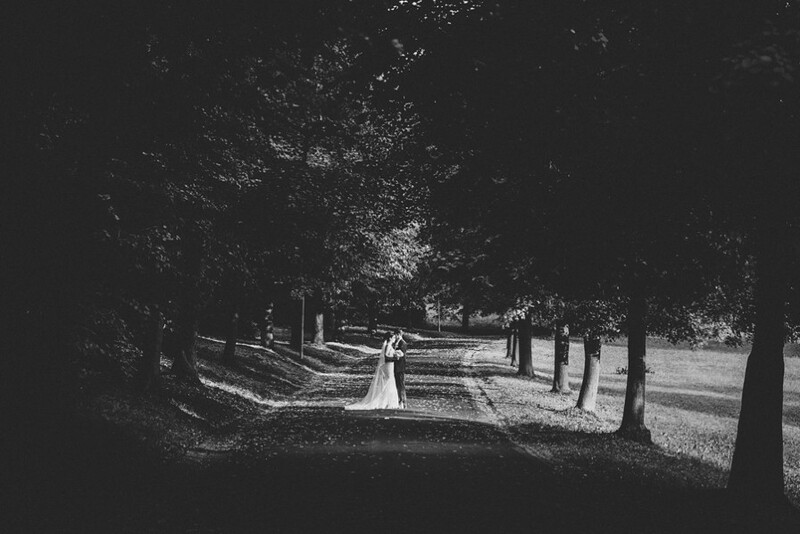 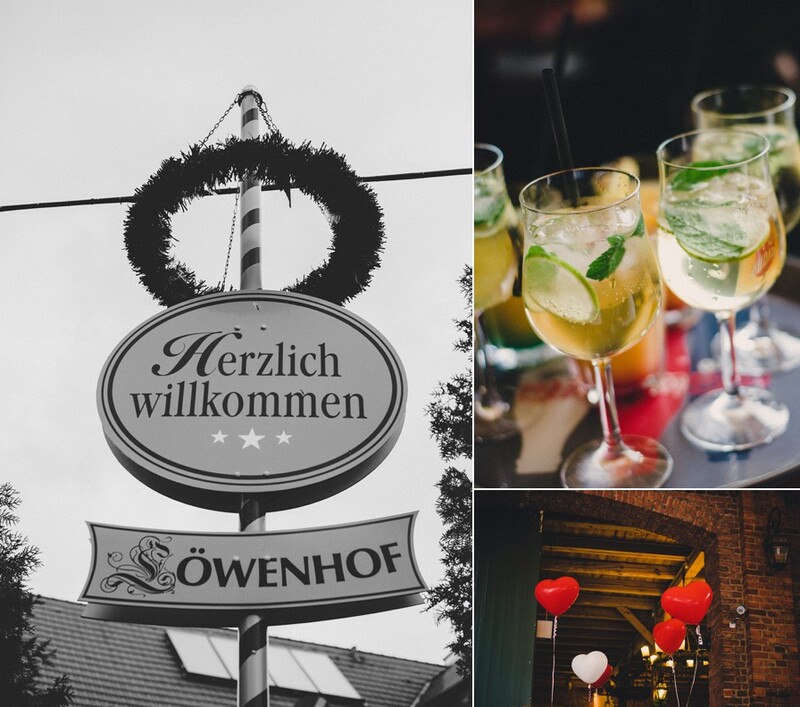 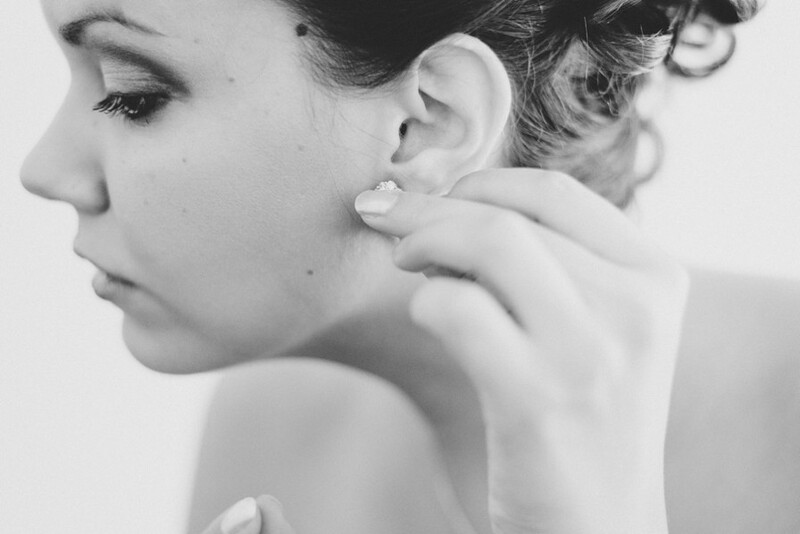 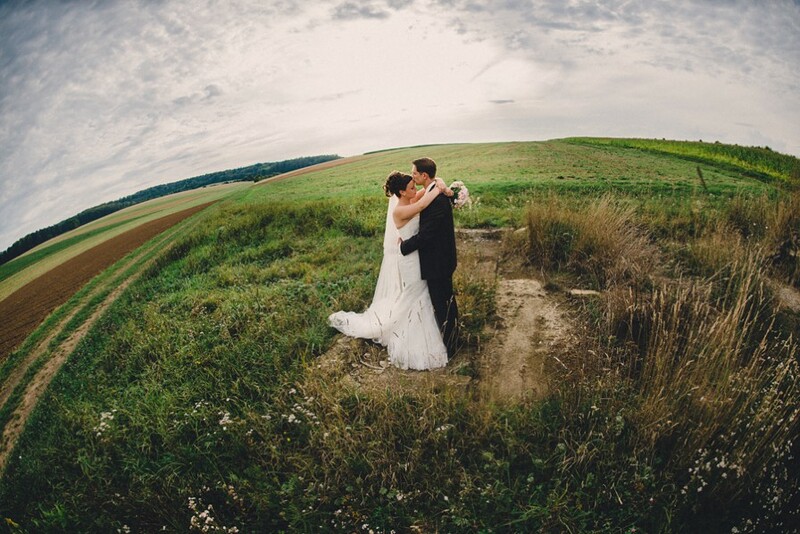 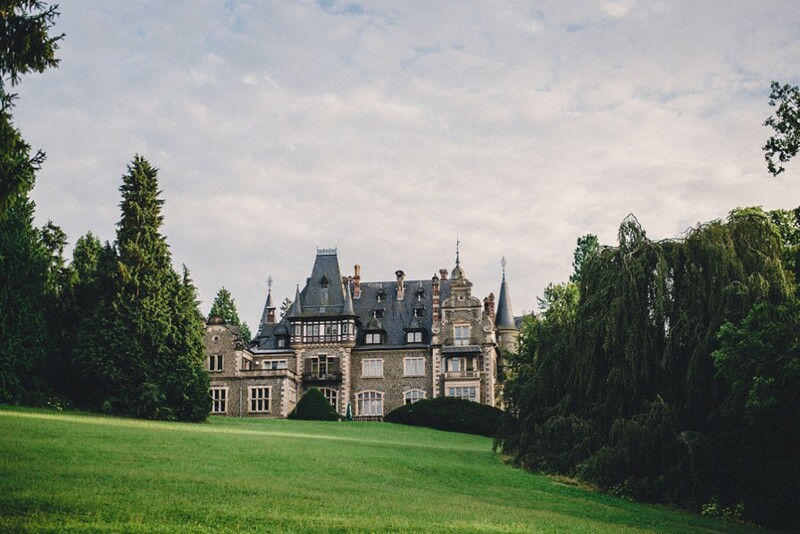 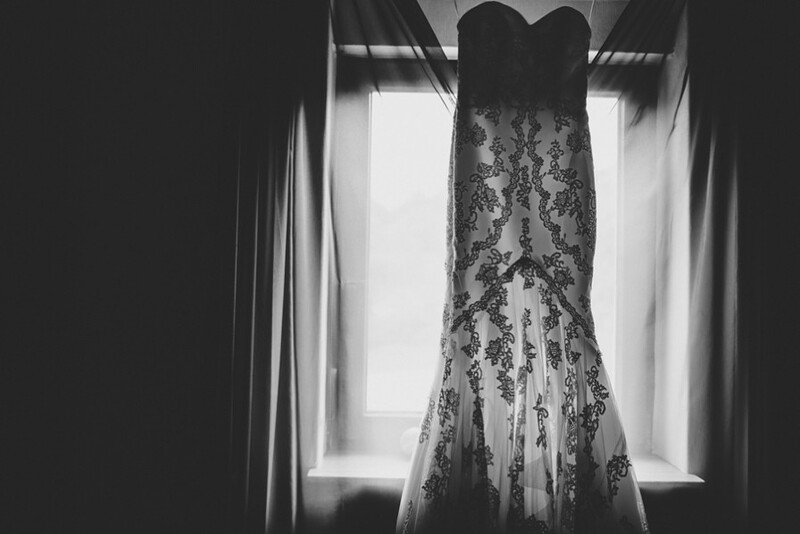 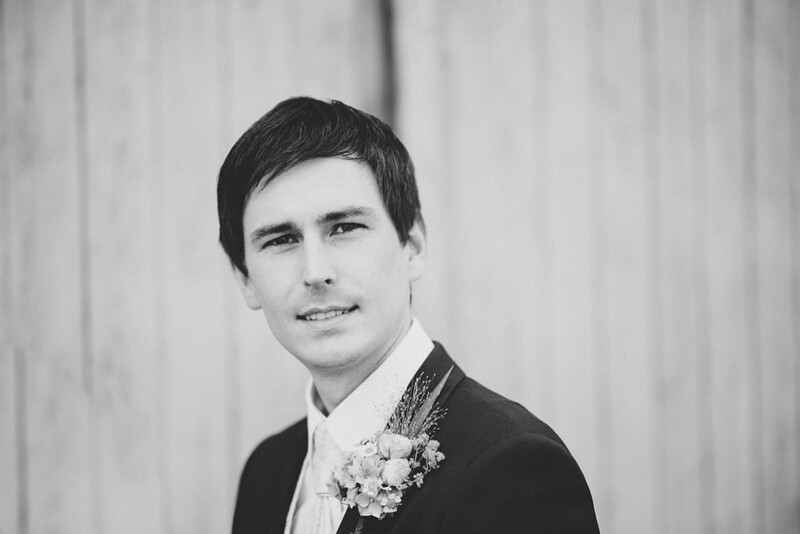 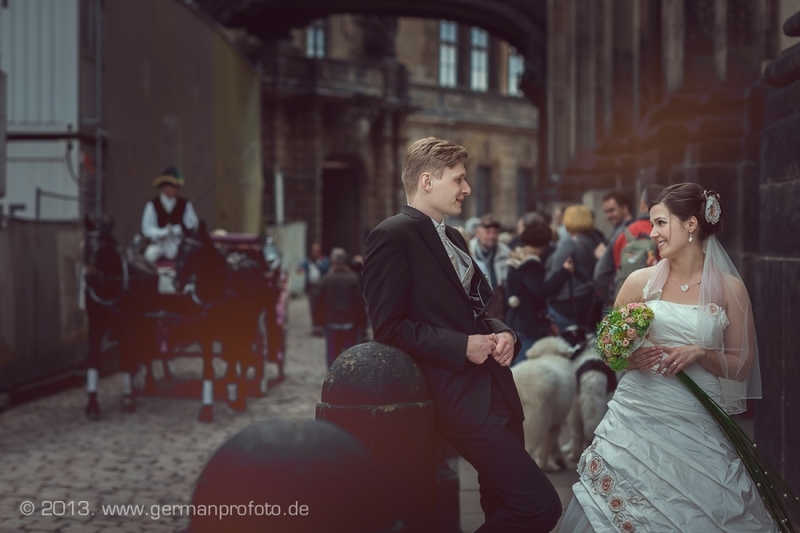 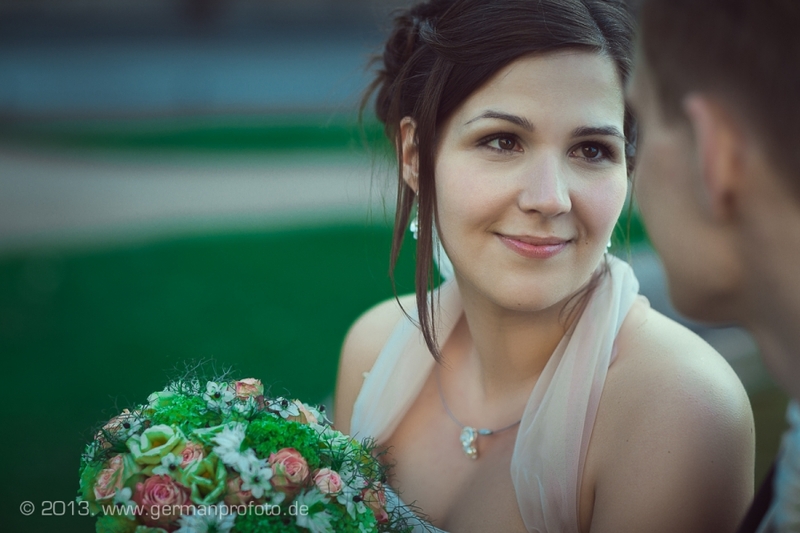 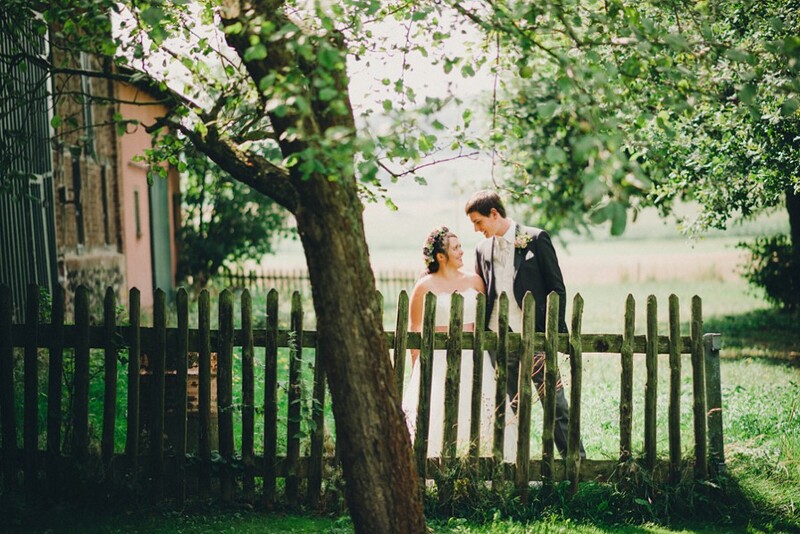 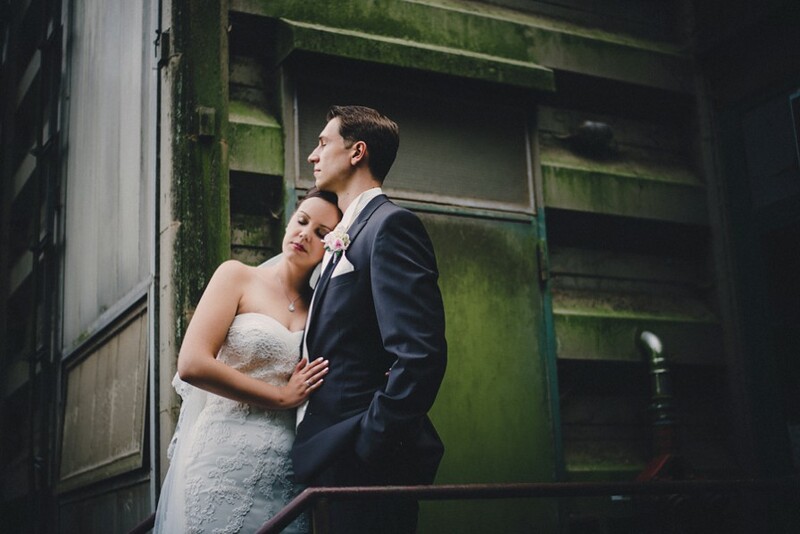 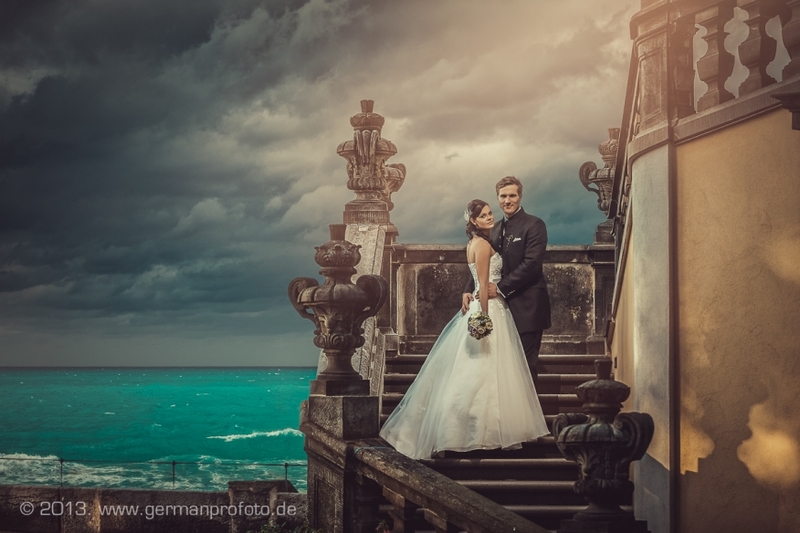 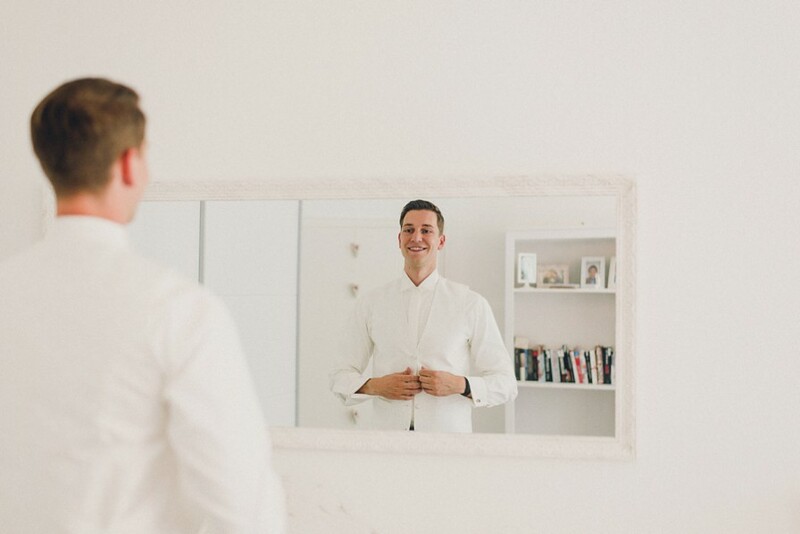 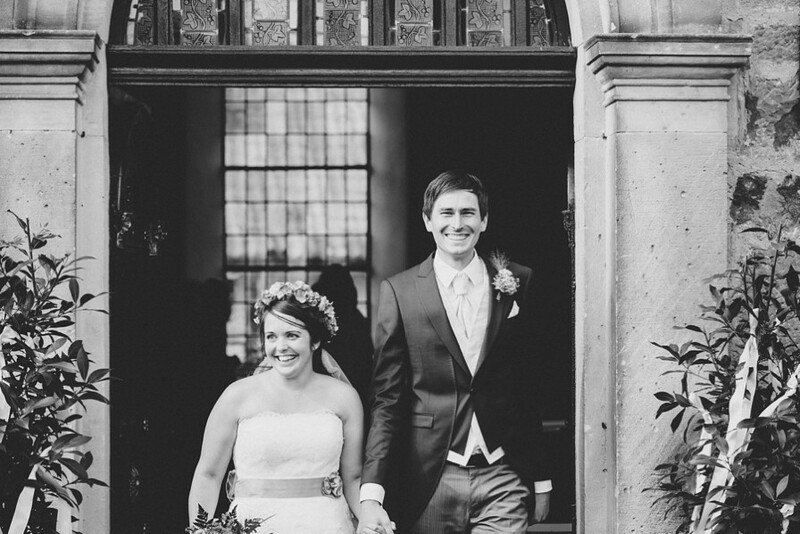 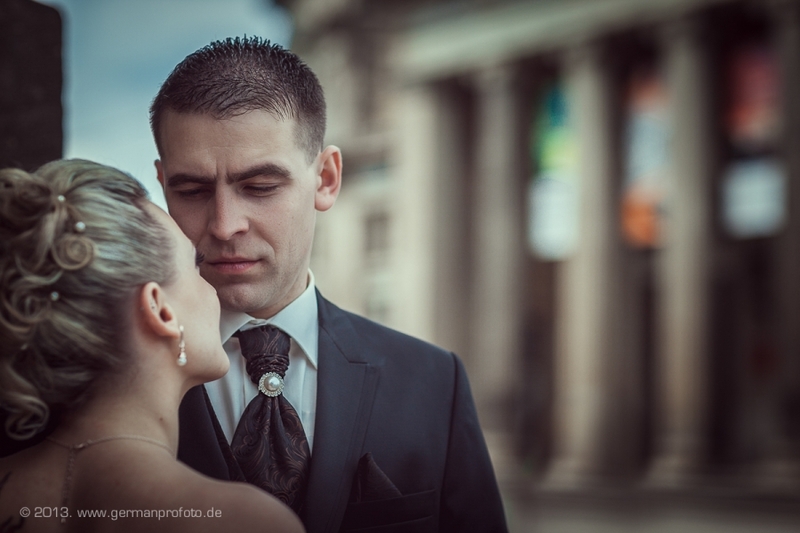 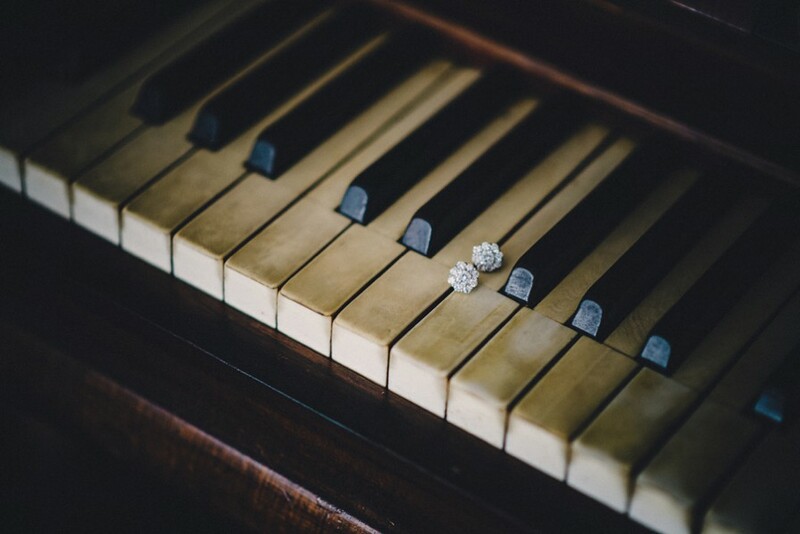 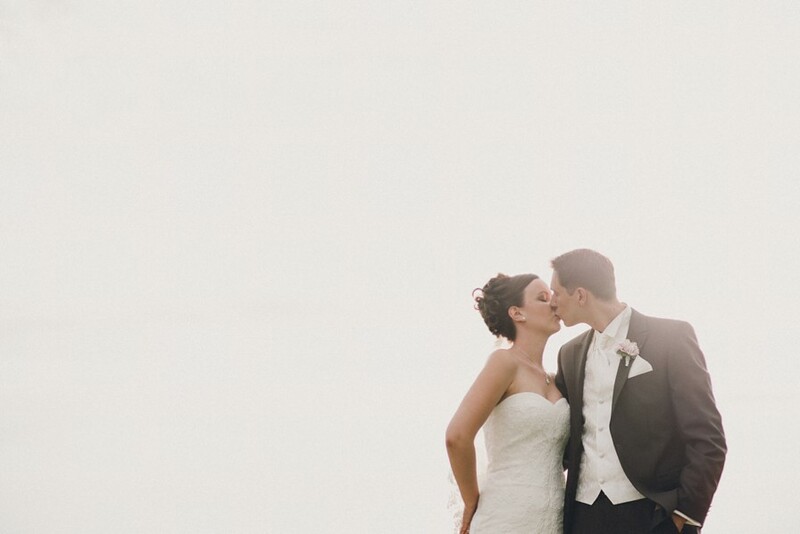 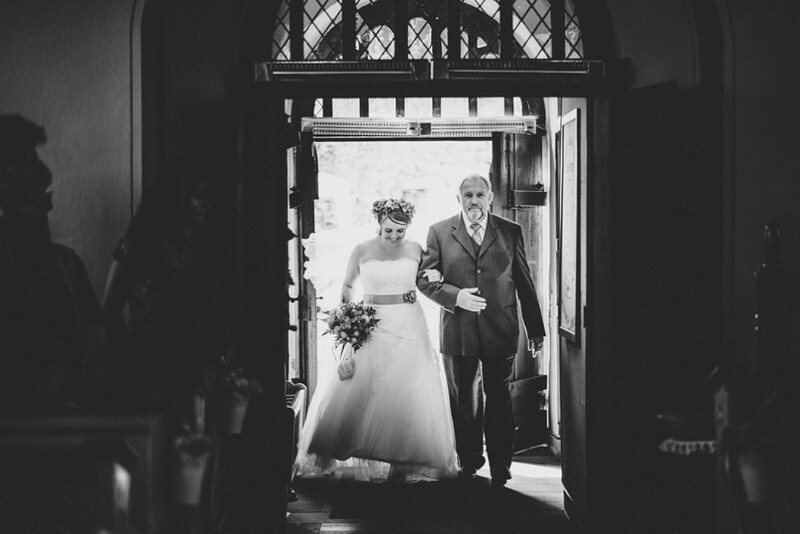 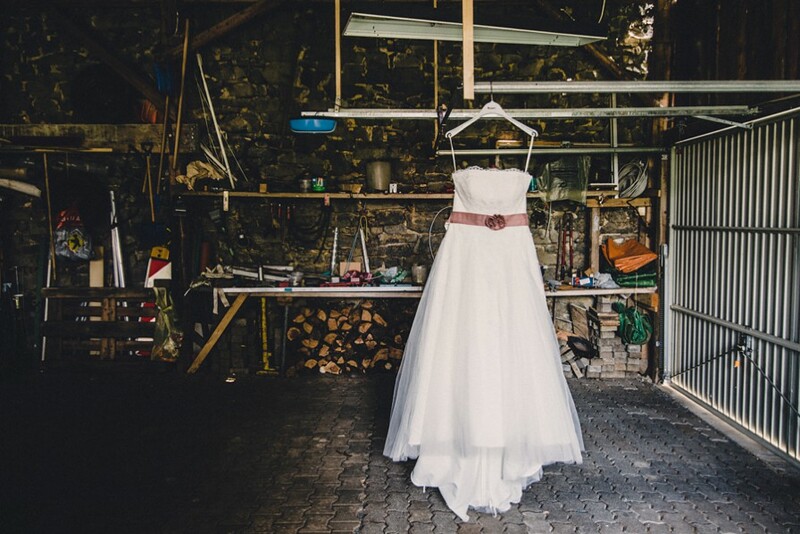 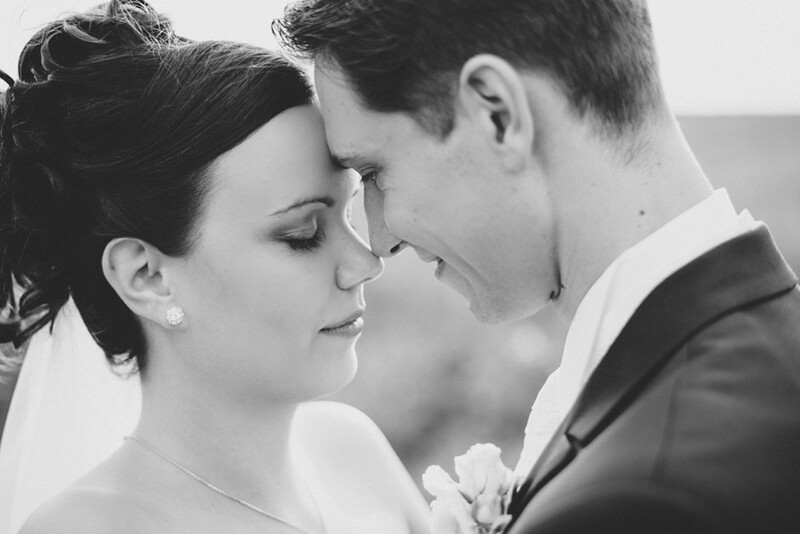 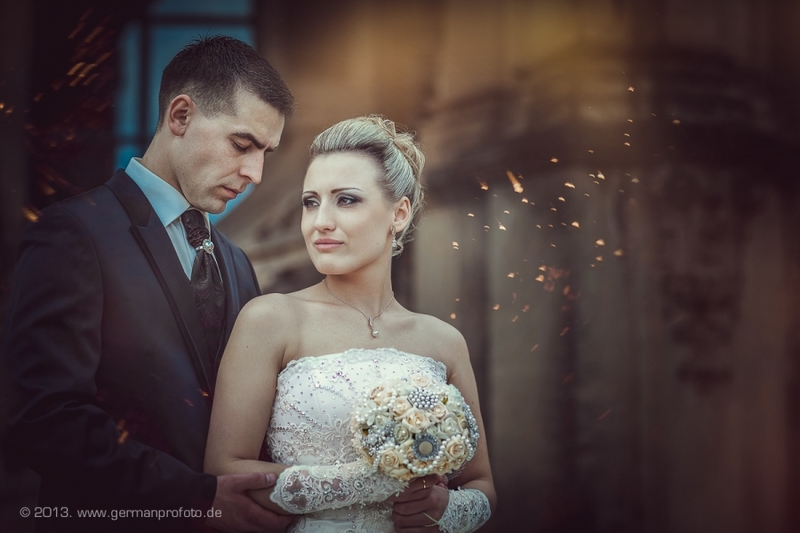 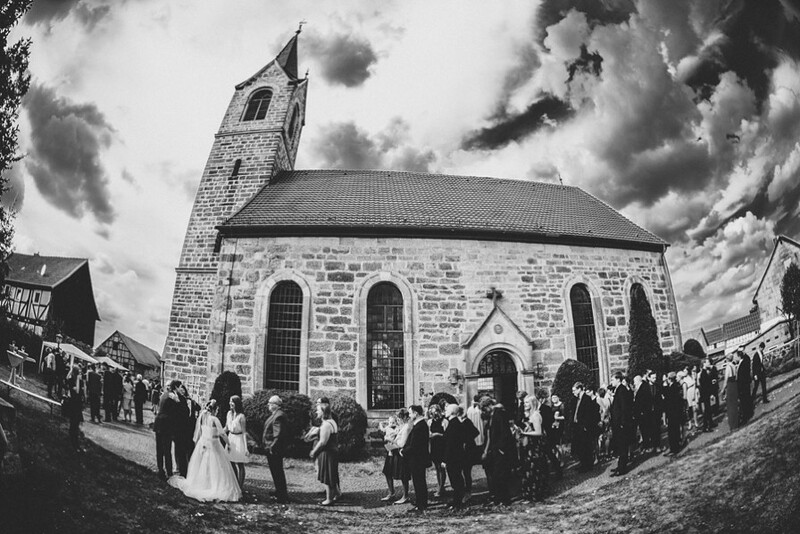 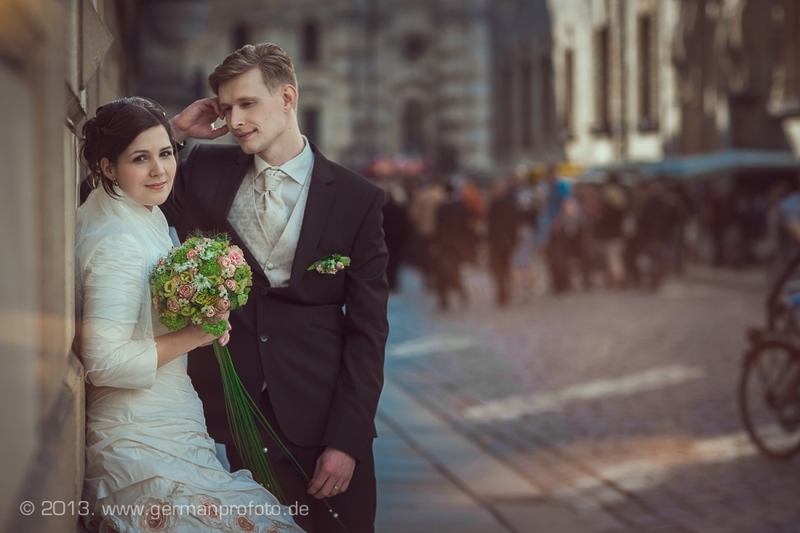 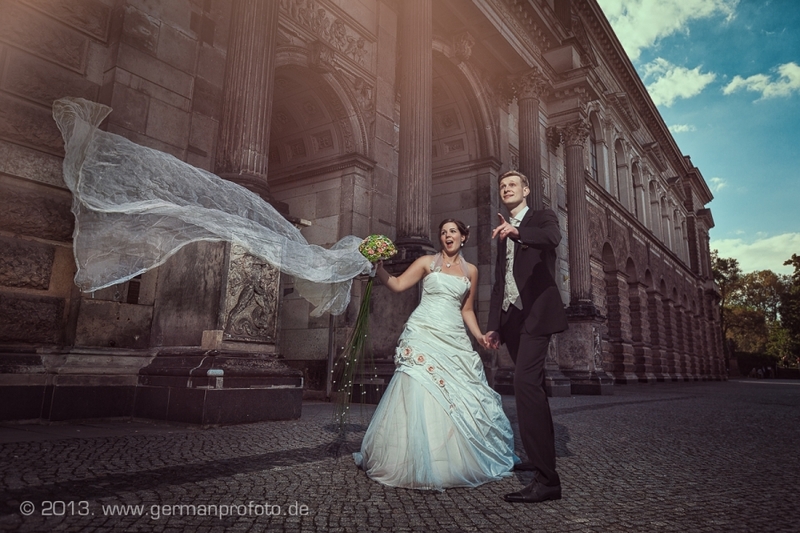 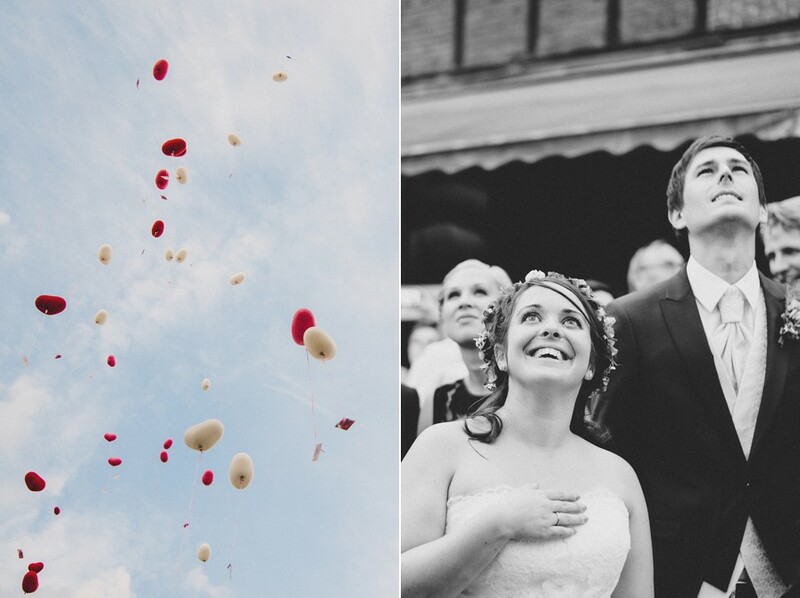 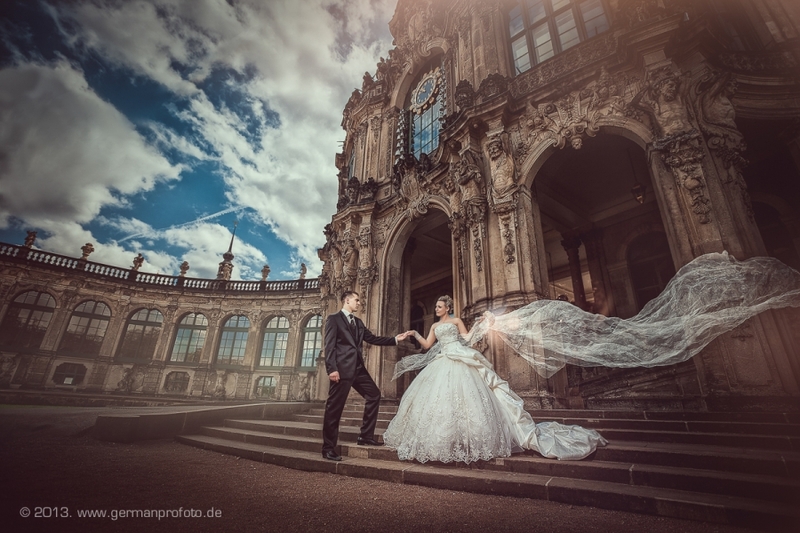 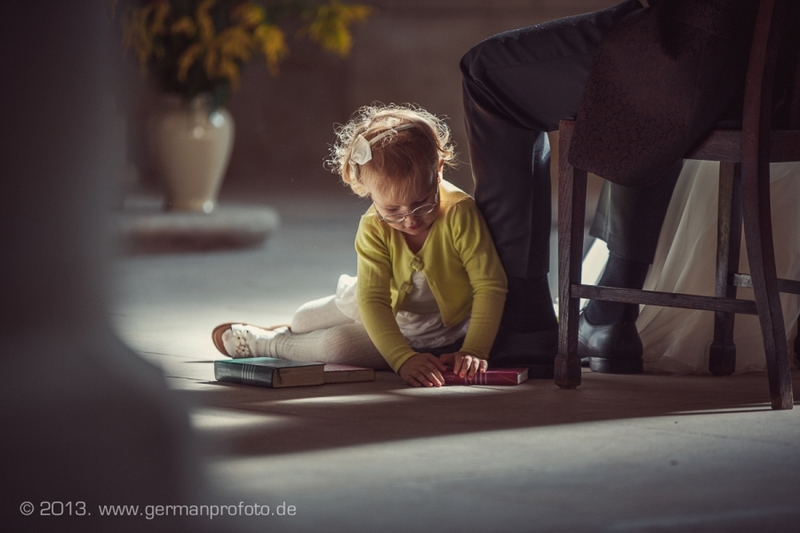 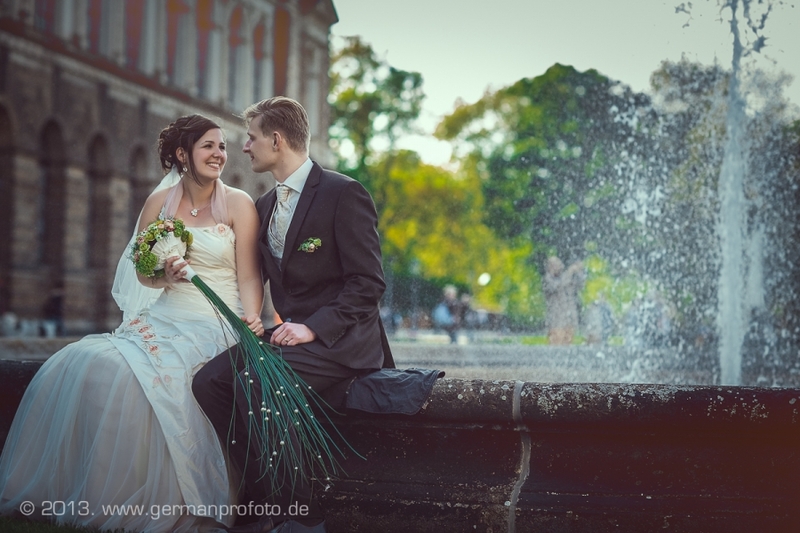 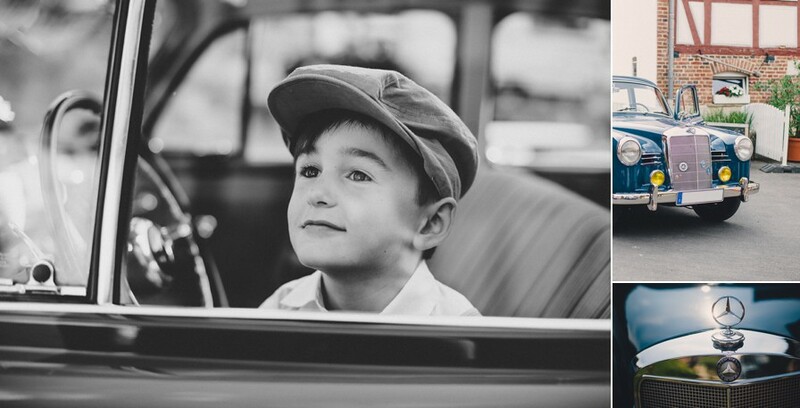 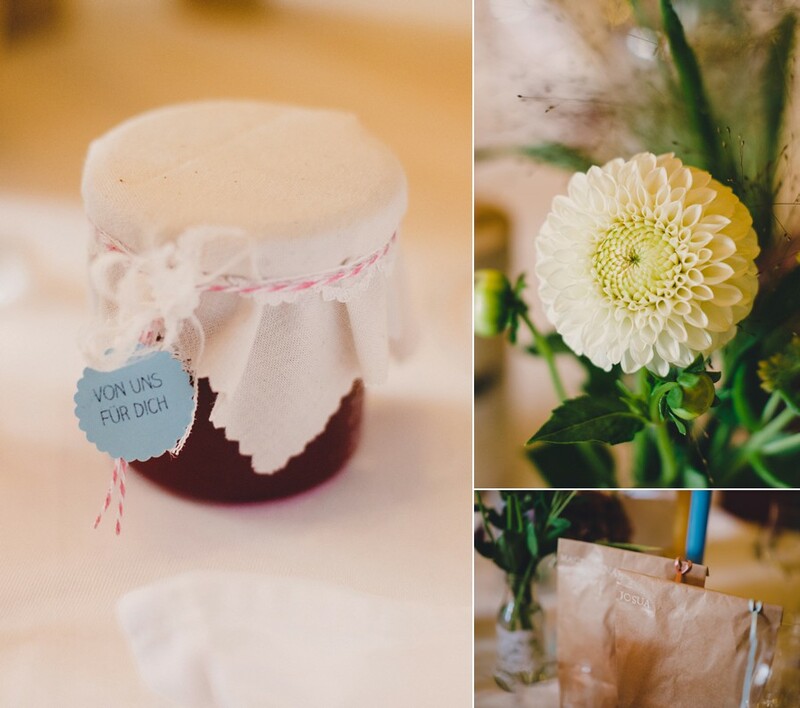 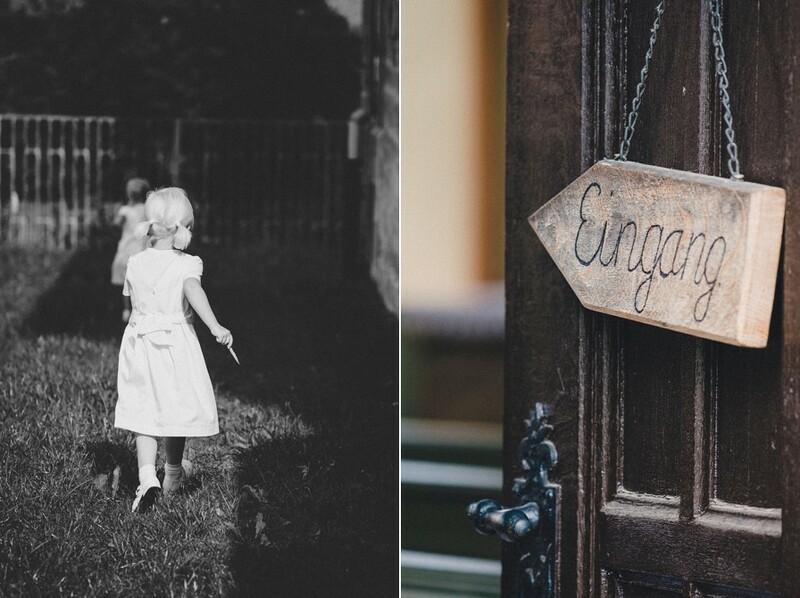 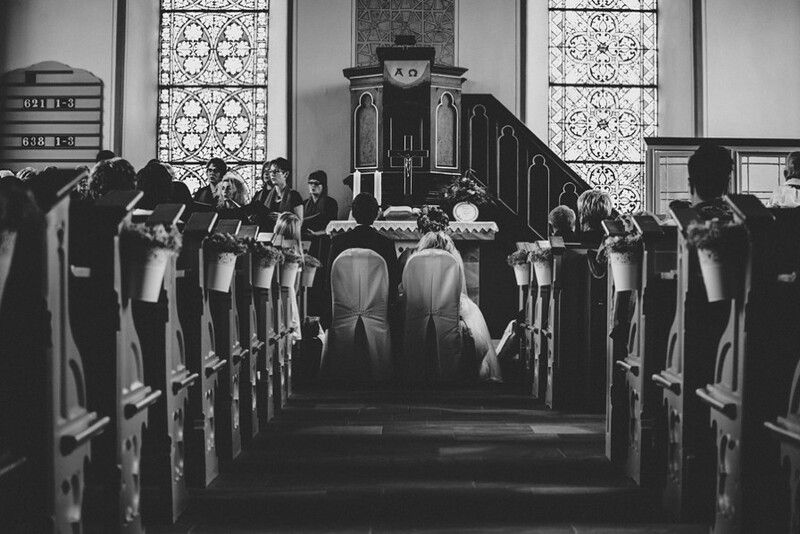 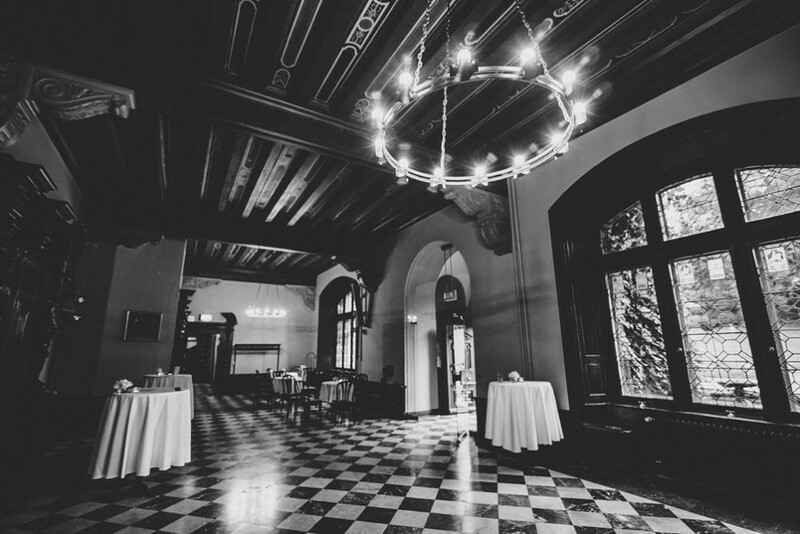 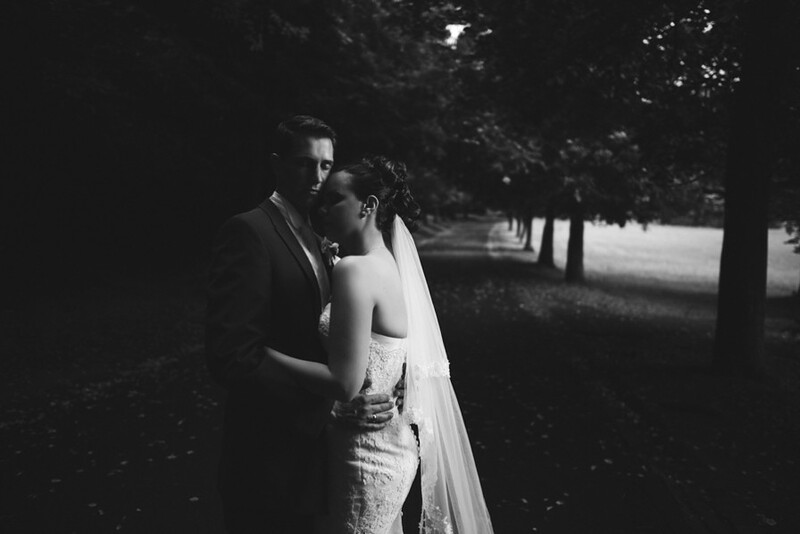 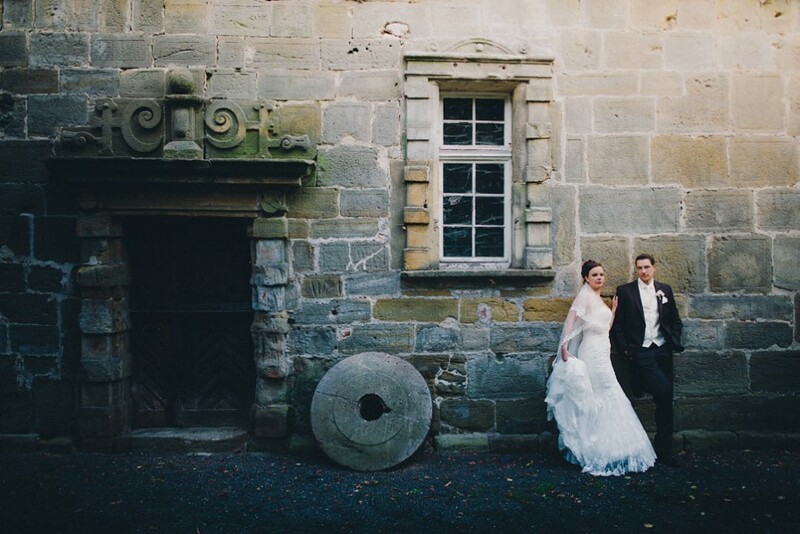 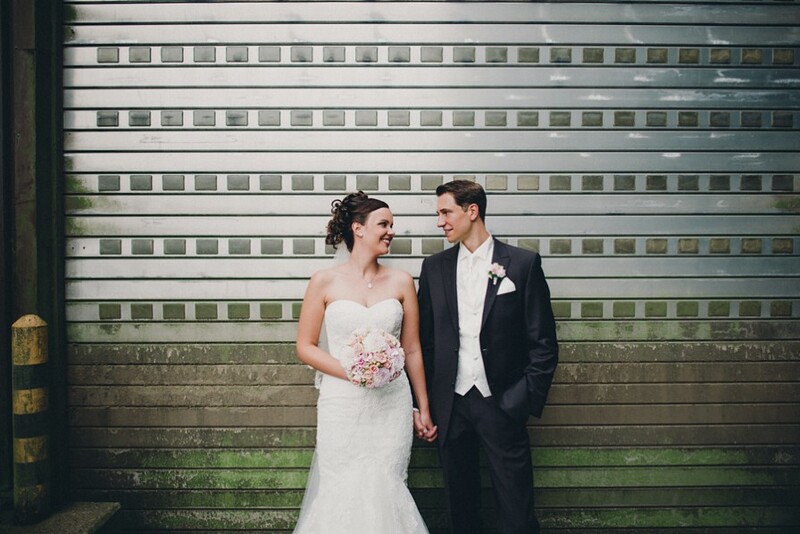 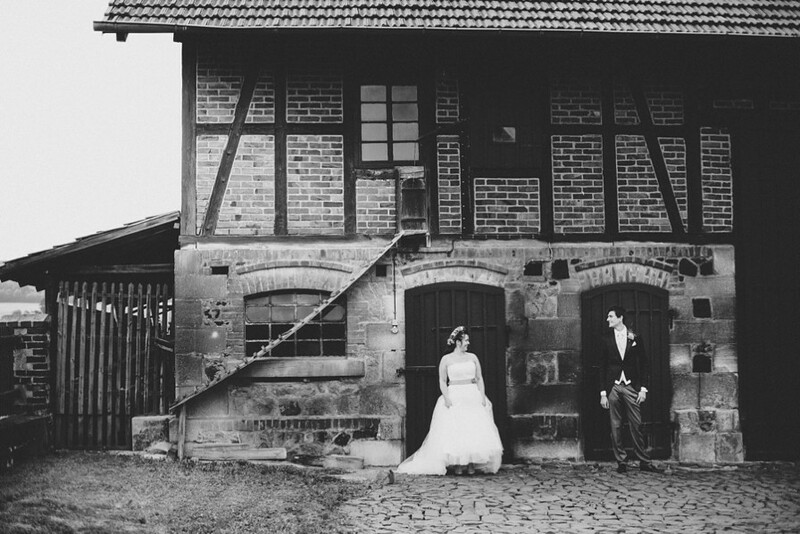 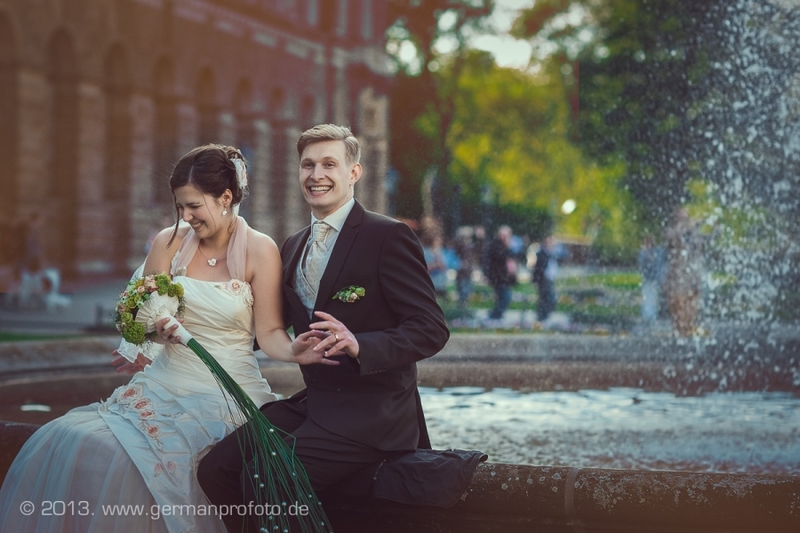 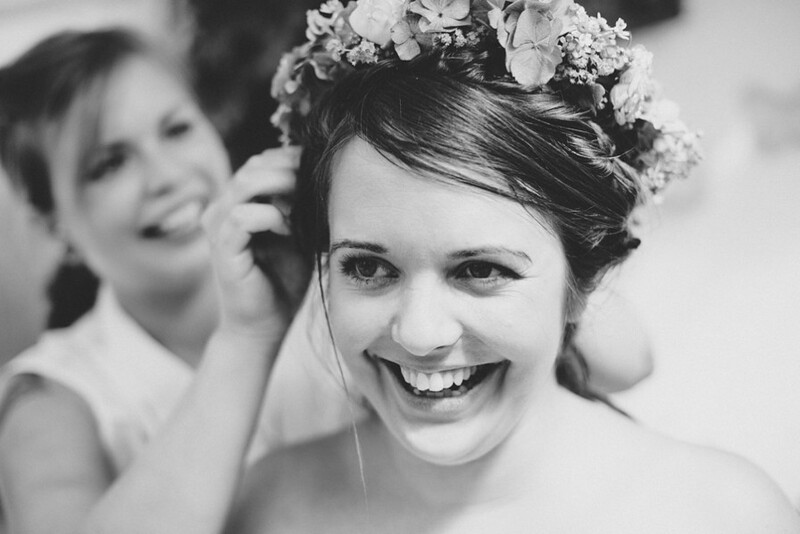 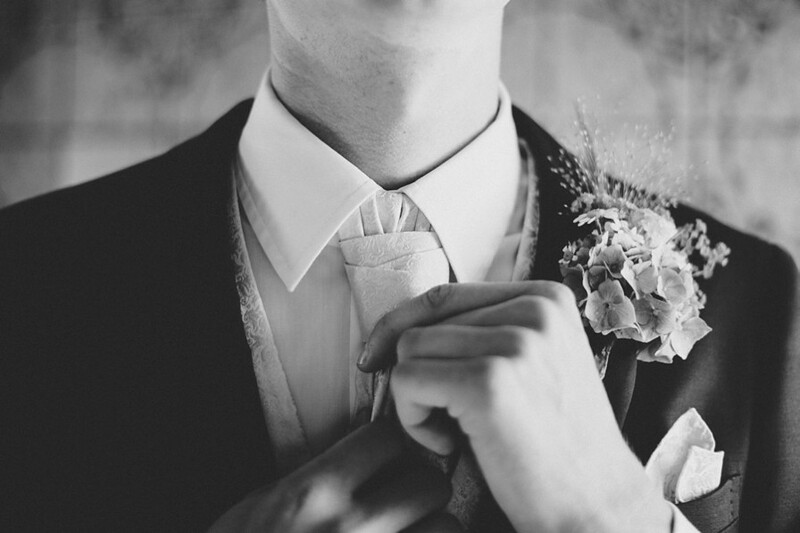 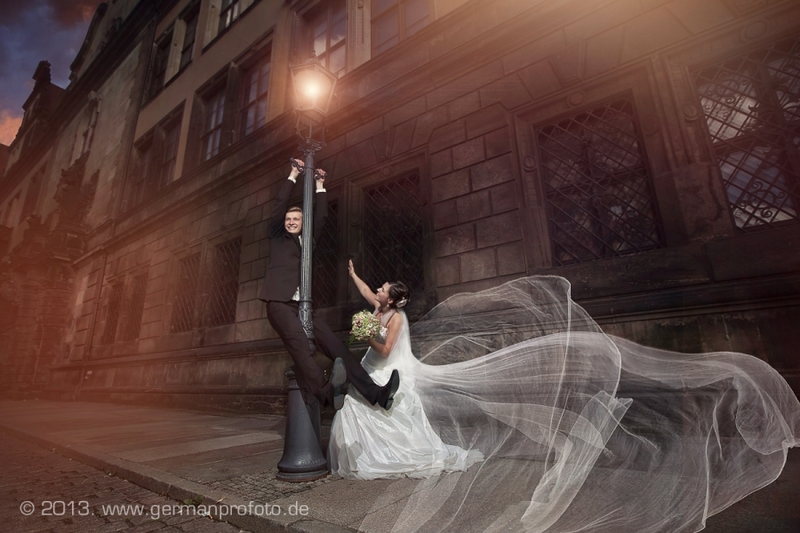 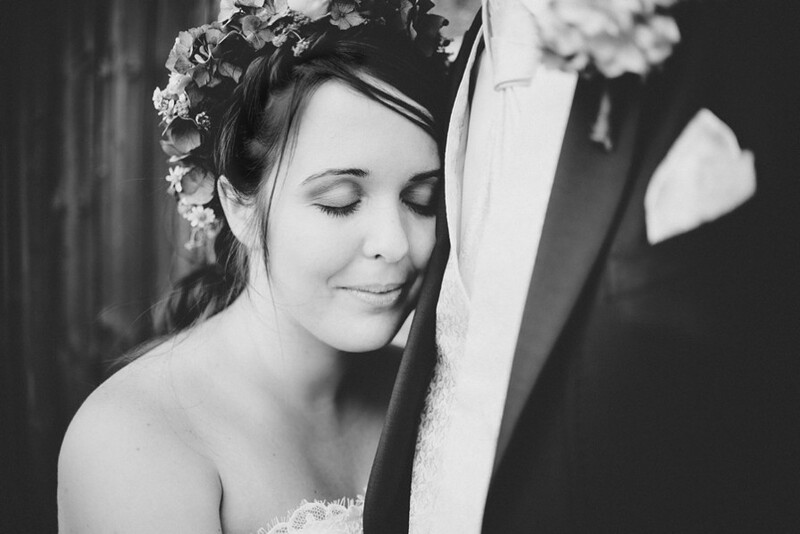 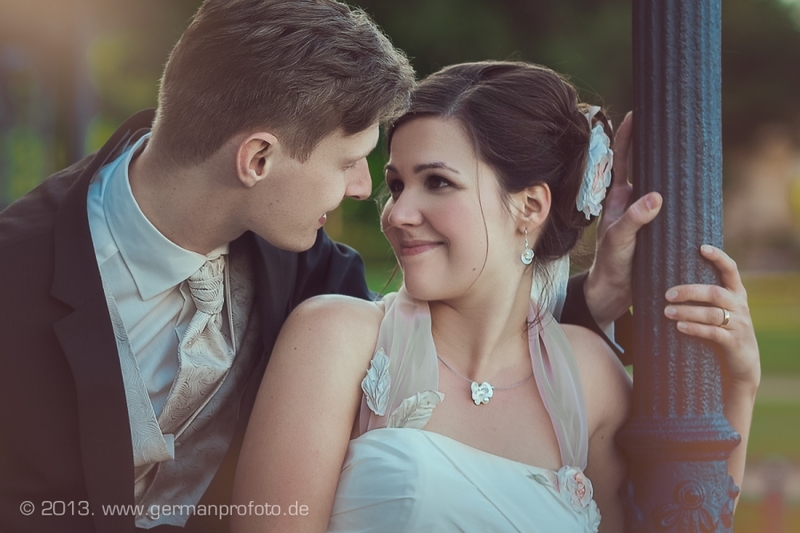 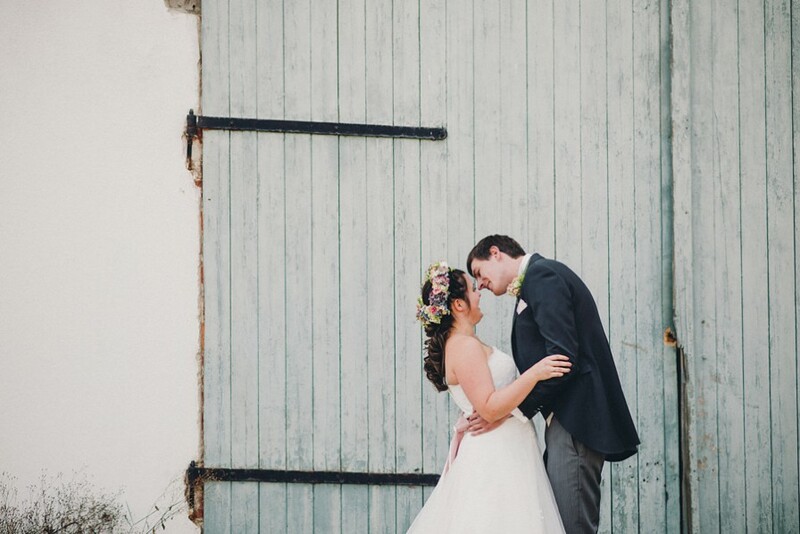 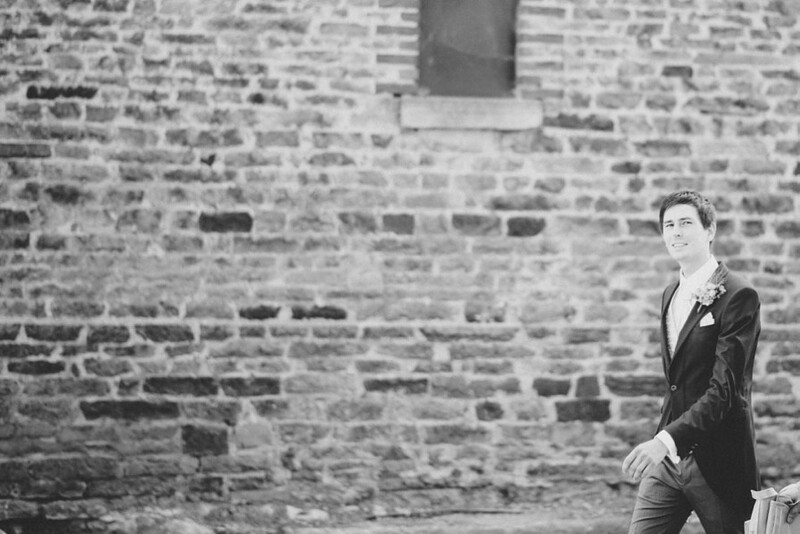 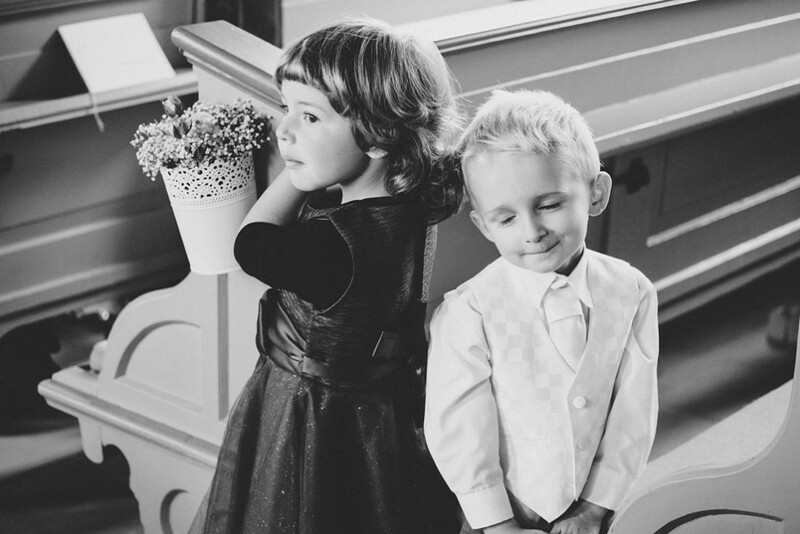 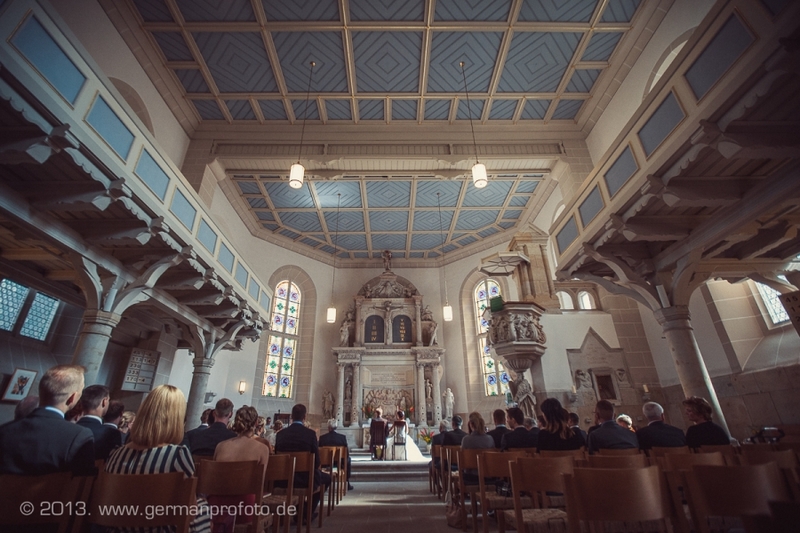 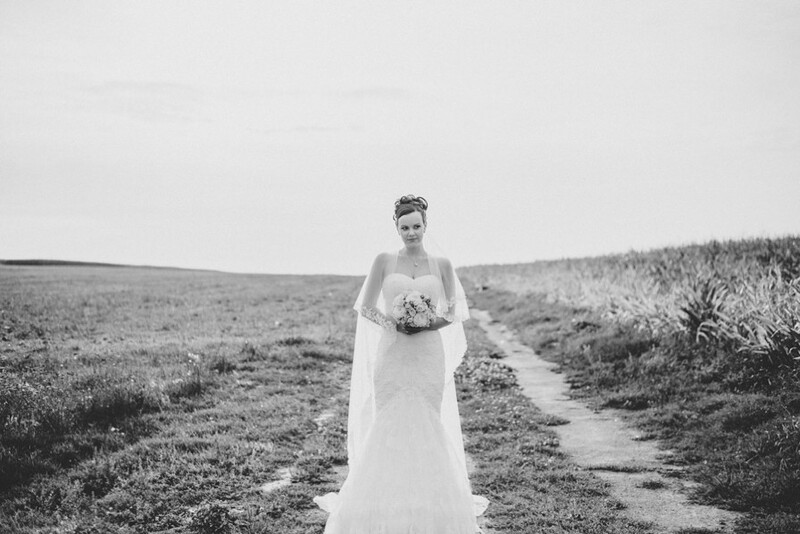 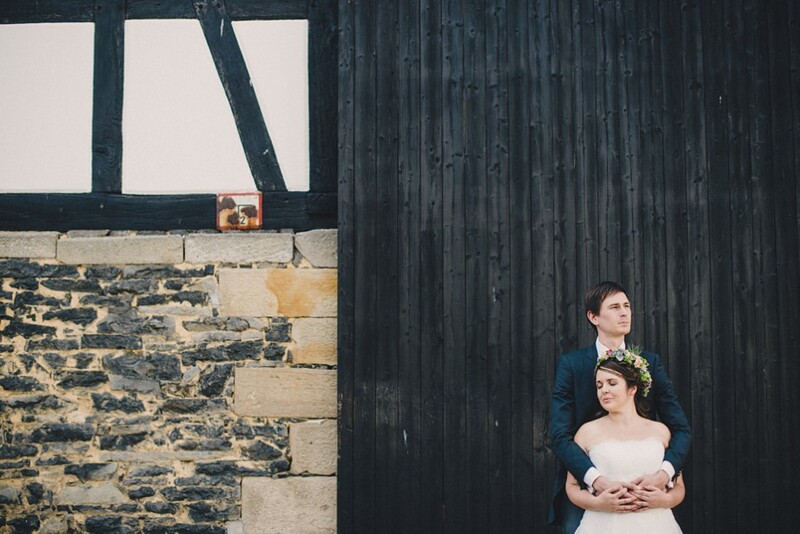 We from yourheyday.de are very proud to show you some images from the gorgeous wedding of Hanna & Chris in Germany. 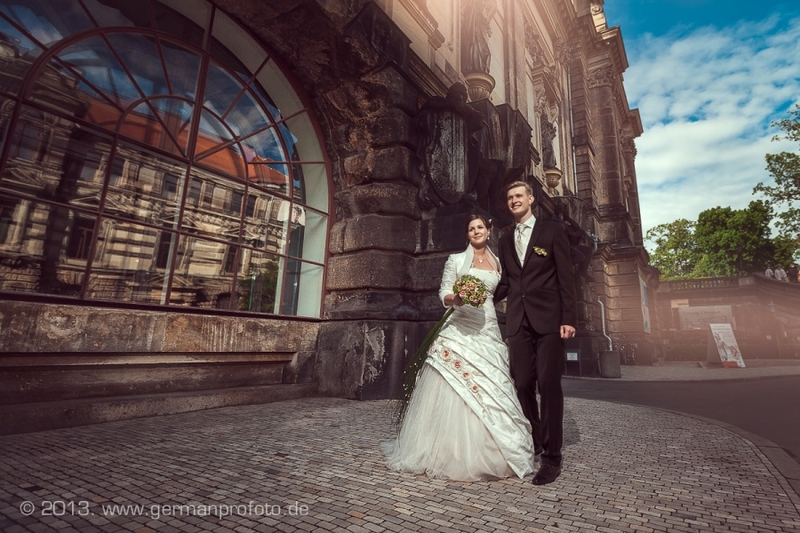 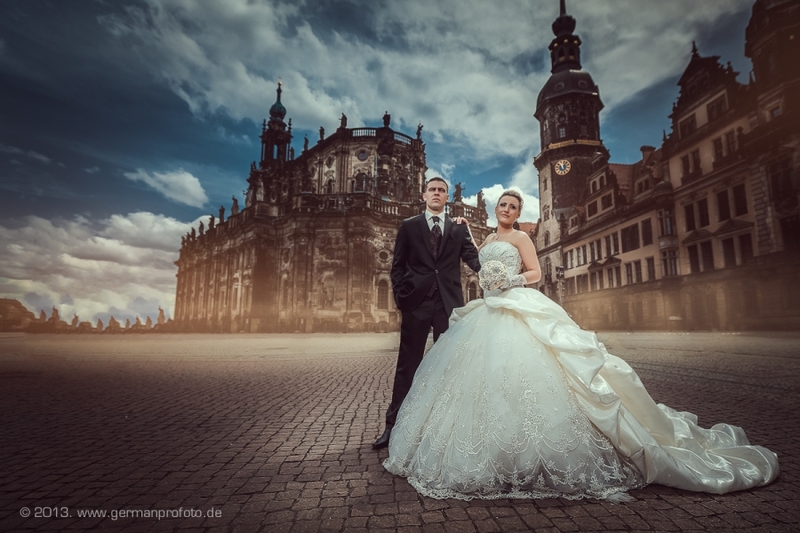 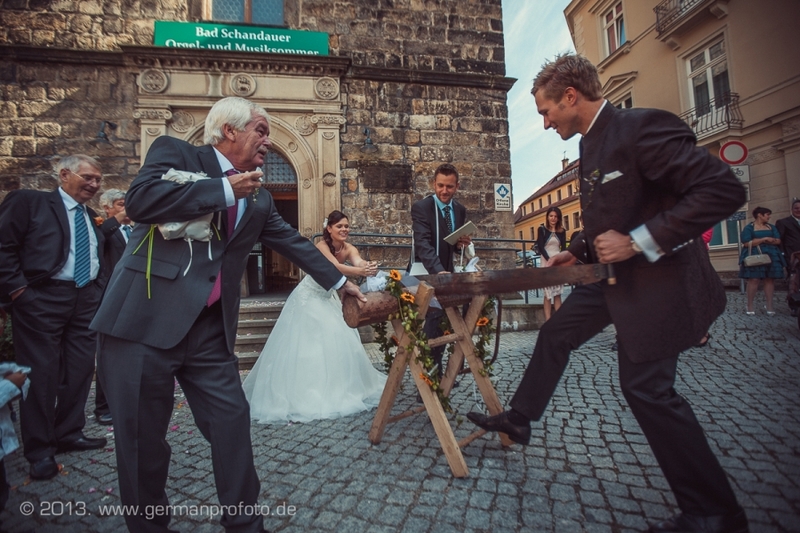 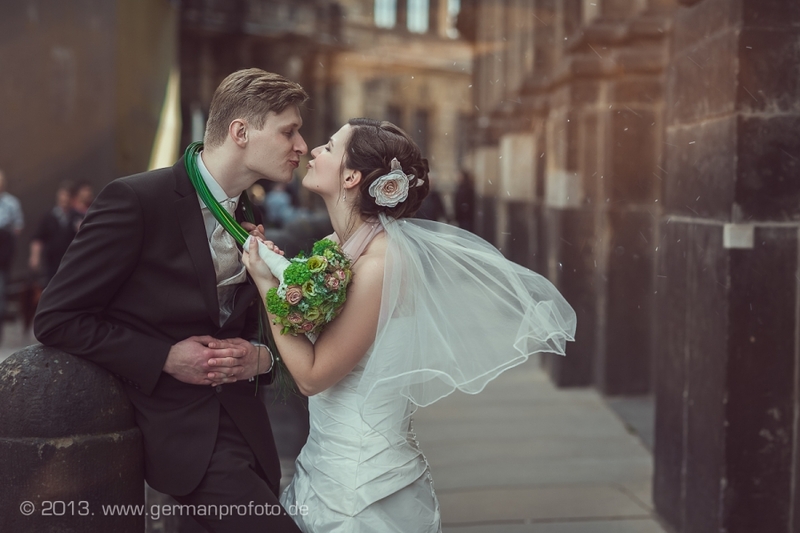 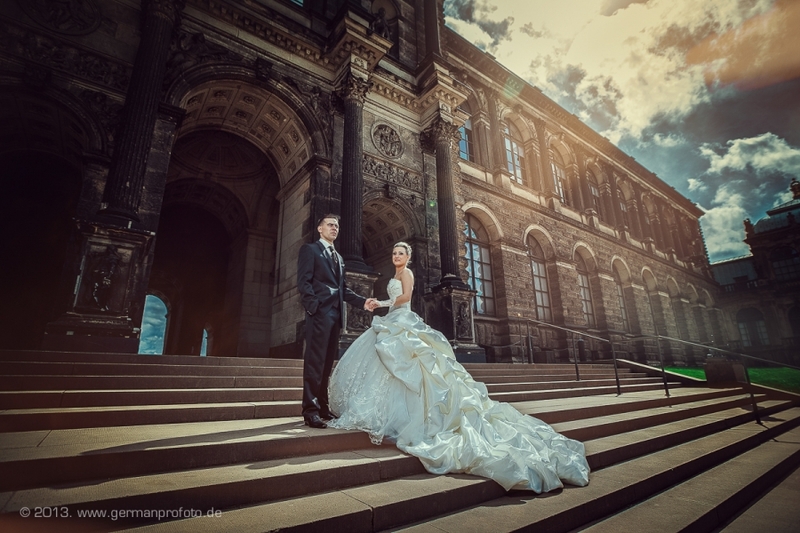 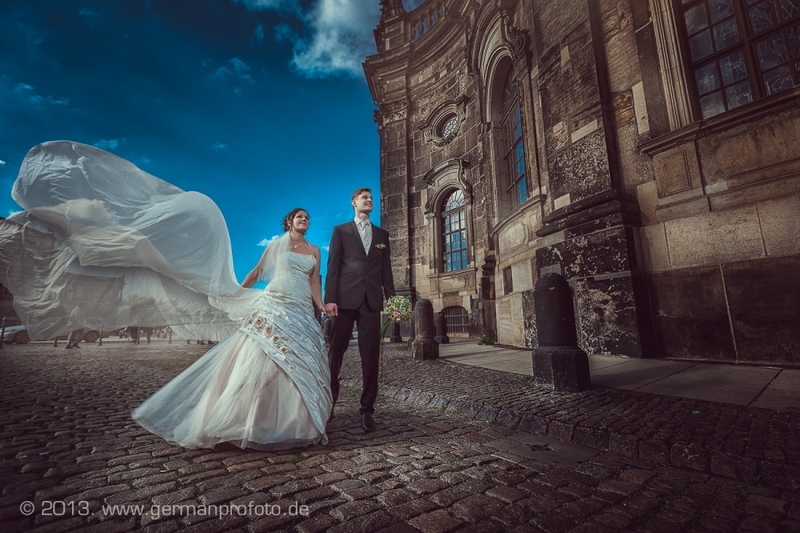 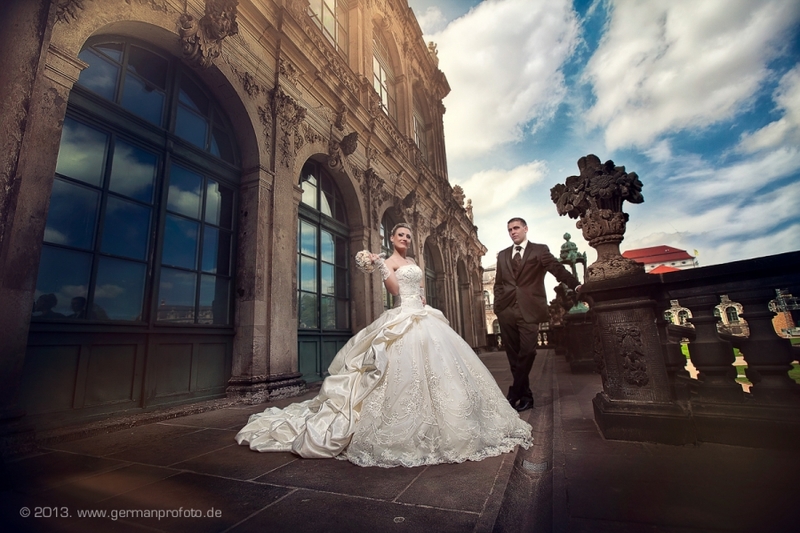 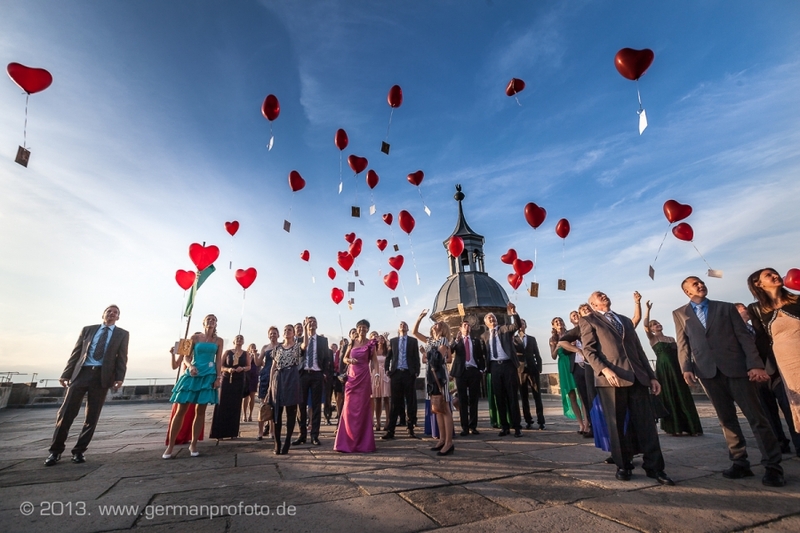 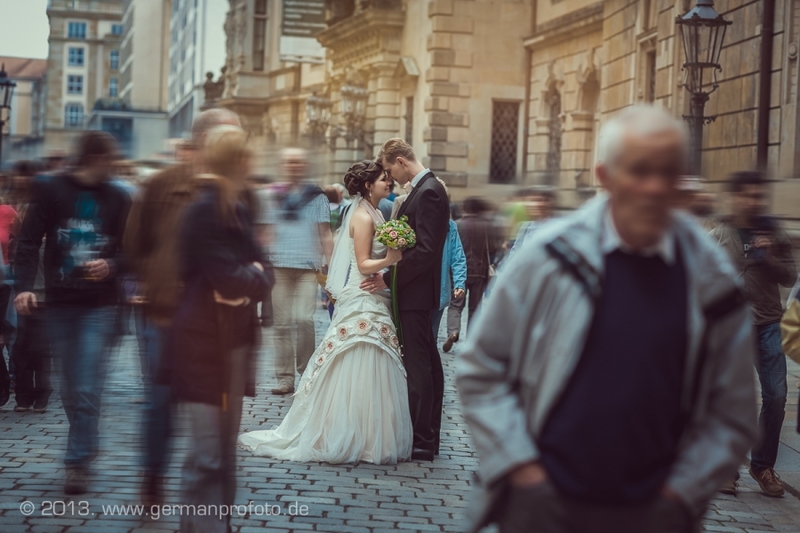 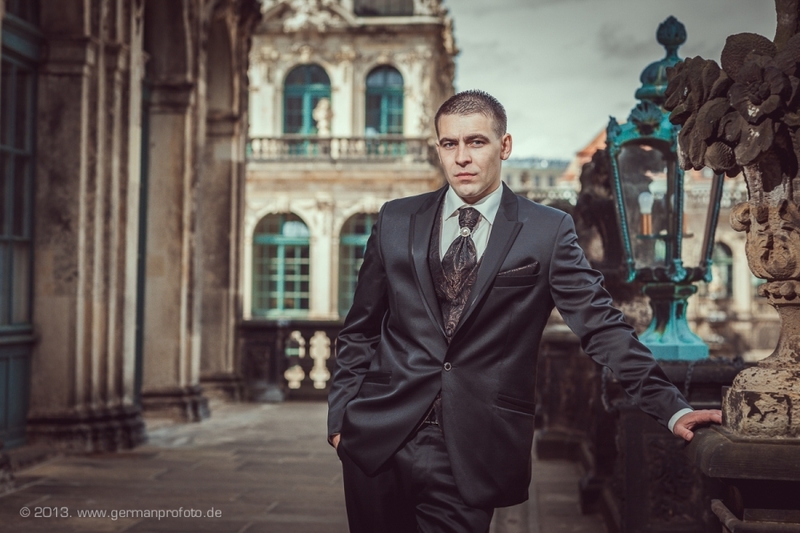 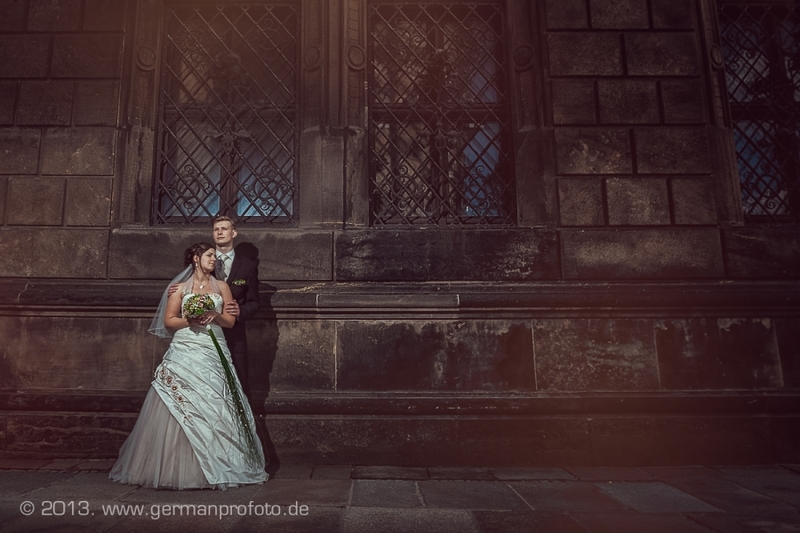 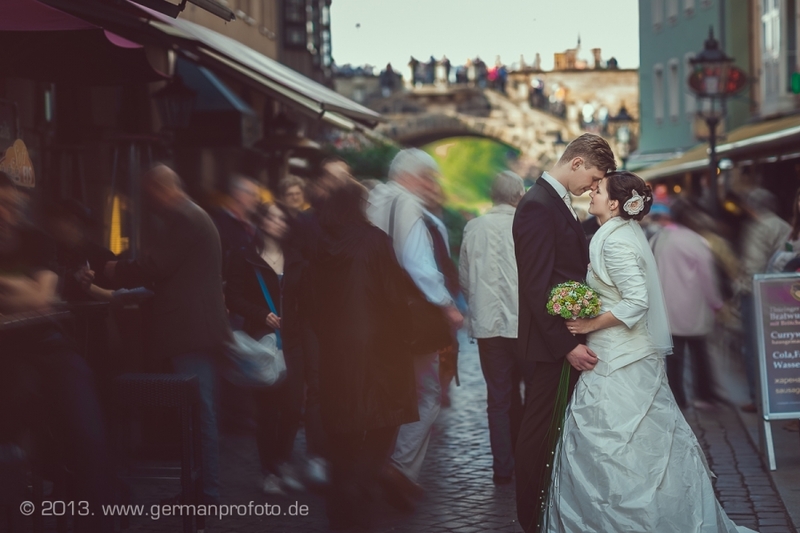 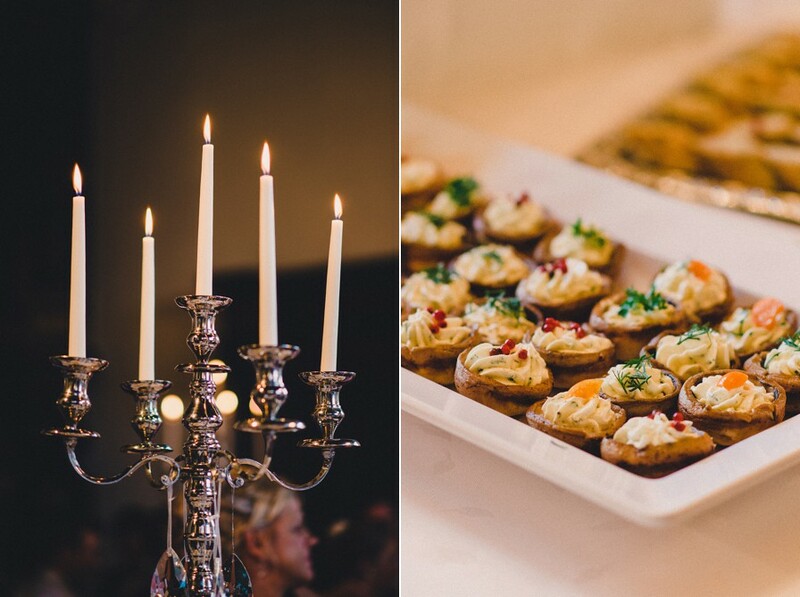 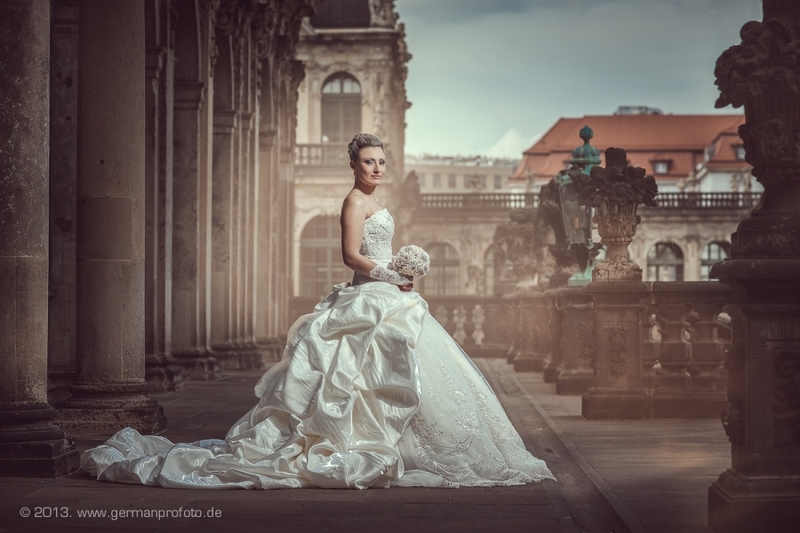 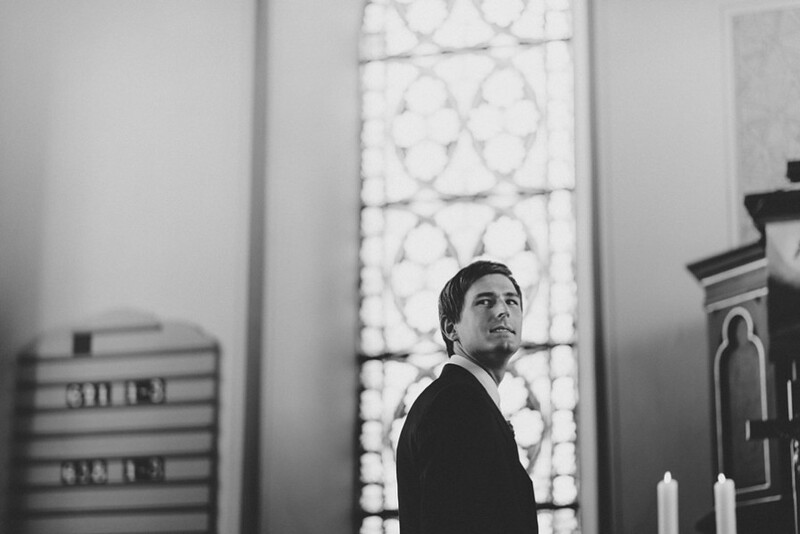 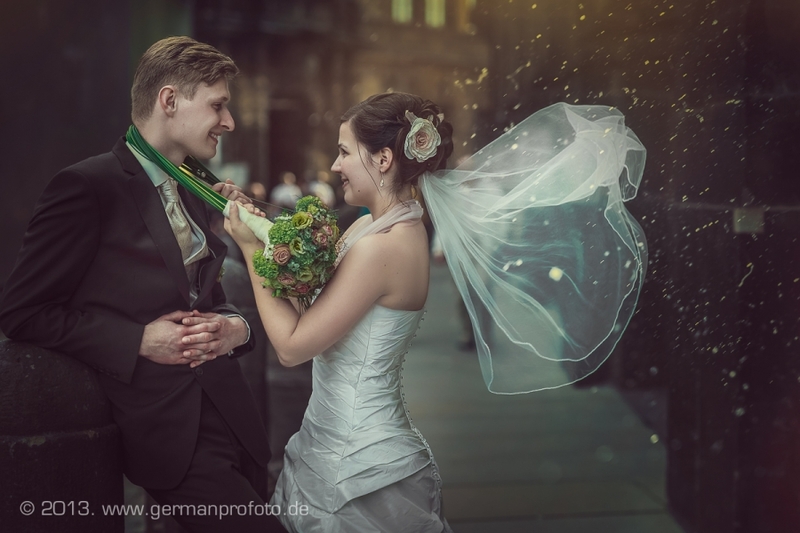 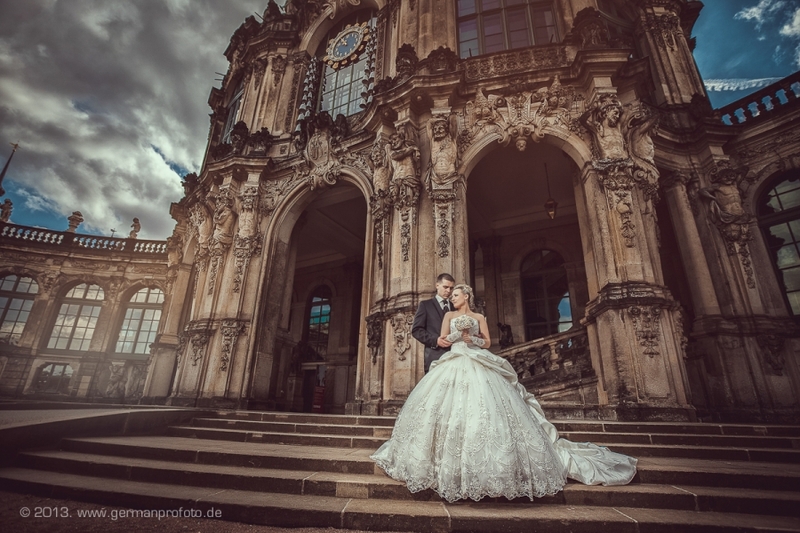 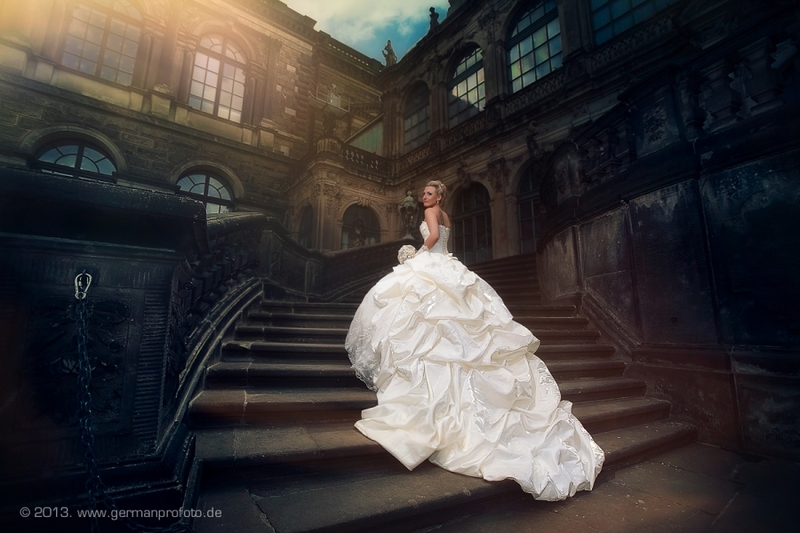 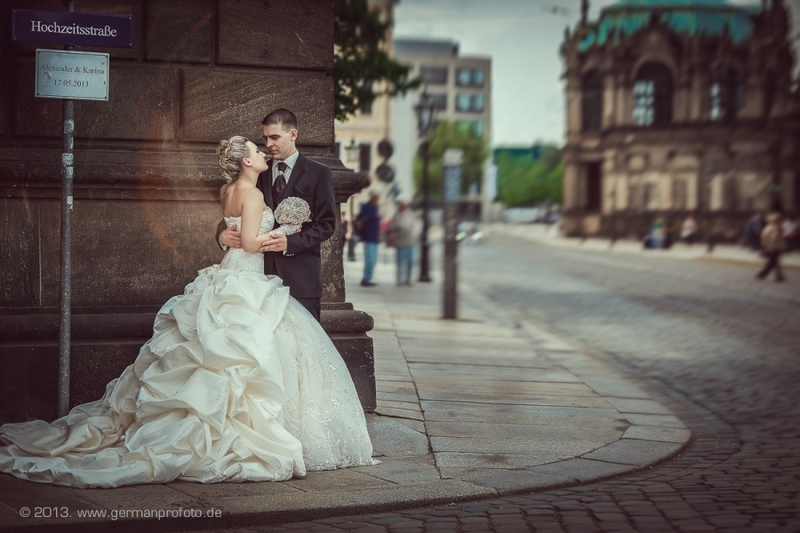 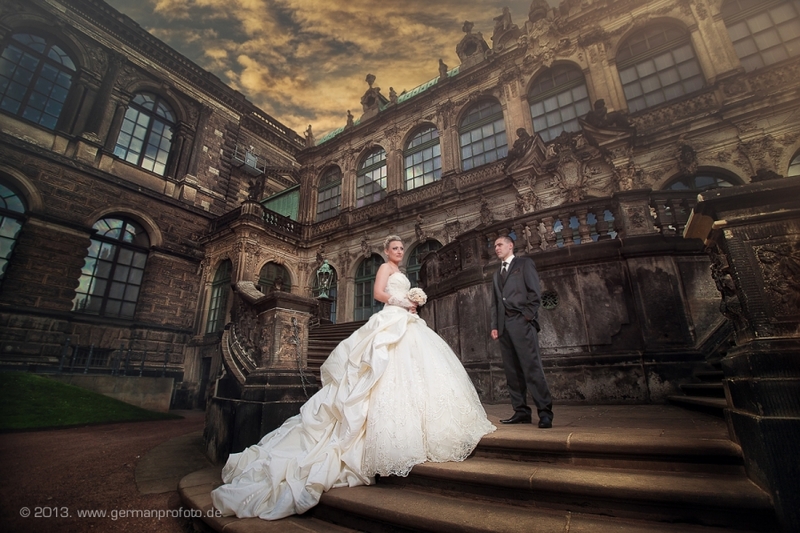 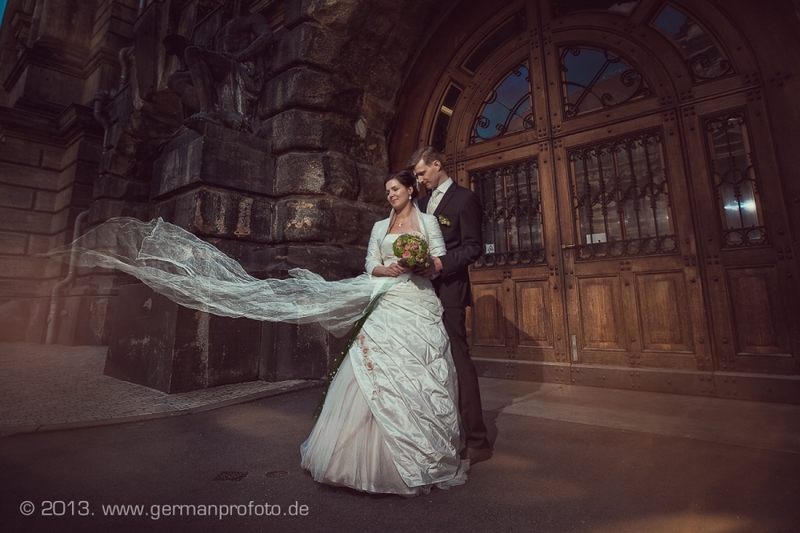 Few images from beautiful wedding in Dresden. 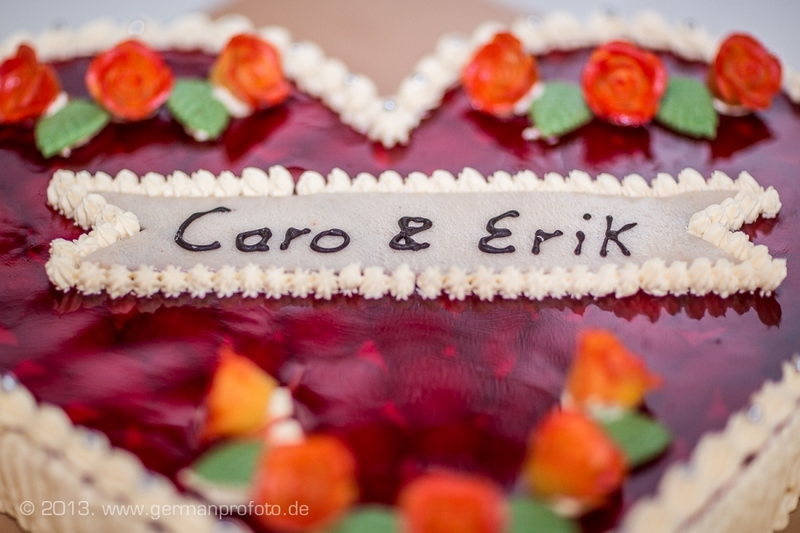 Erik & Carolin.